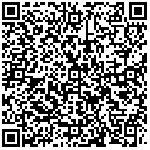 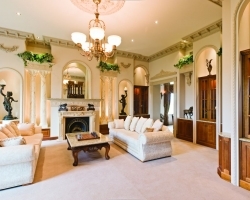 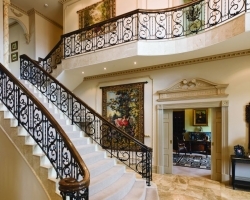 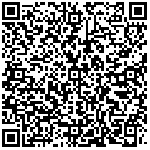 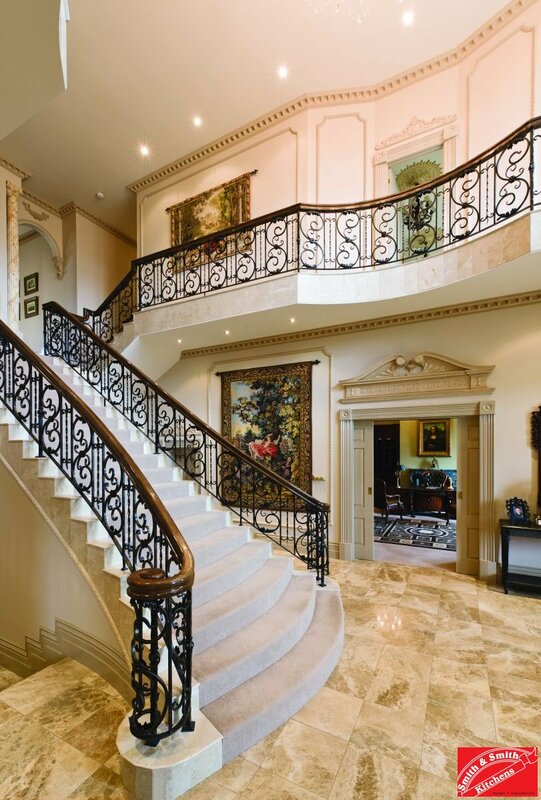 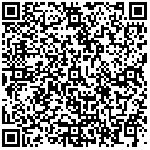 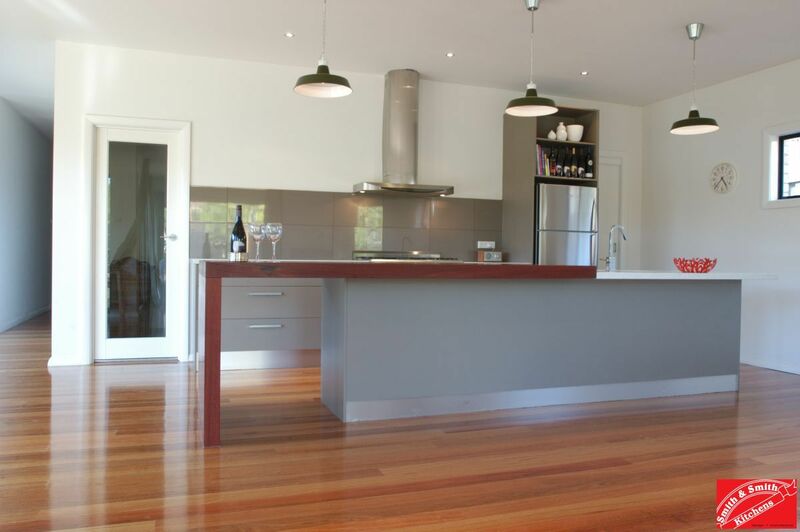 Look through the photo gallery of our recent projects. 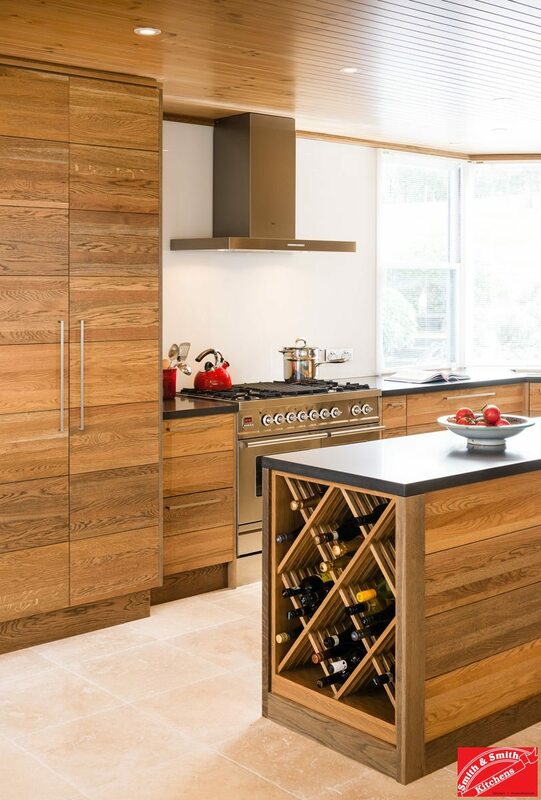 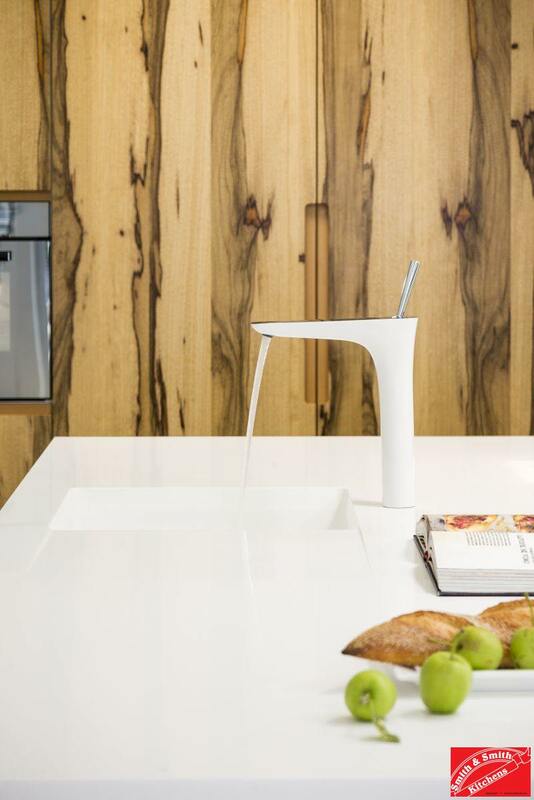 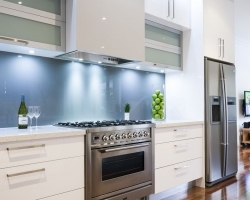 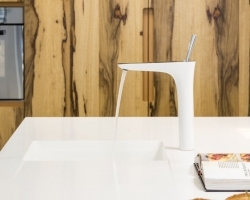 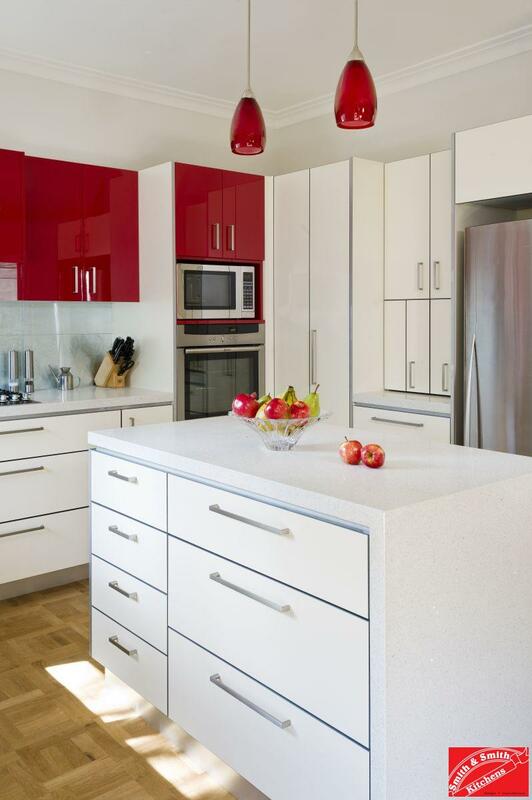 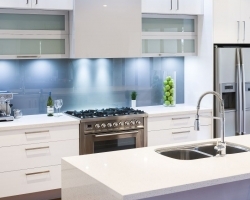 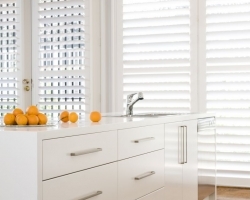 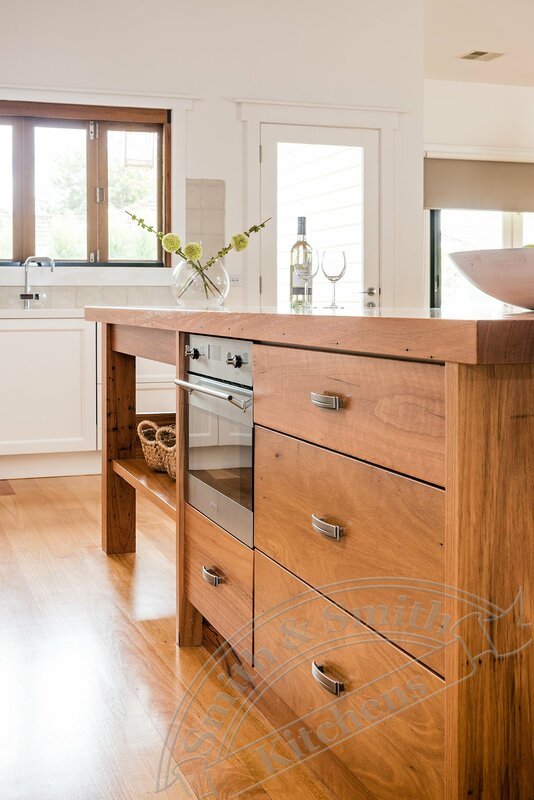 For modern kitchen ideas that are both functional and stylish, contact Smith & Smith today! 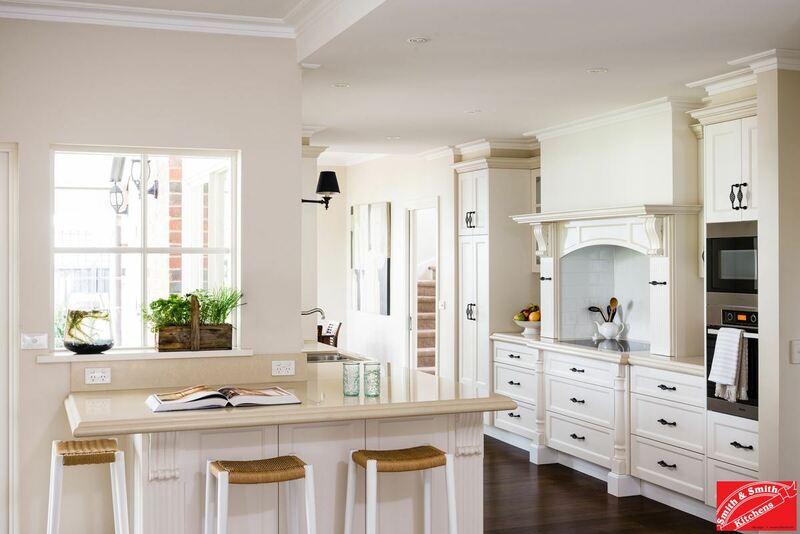 A relaxed country style kitchen that draws the outside in. 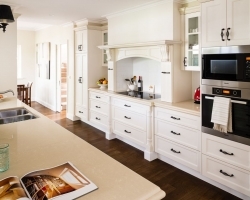 See more Country Kitchen Pictures. 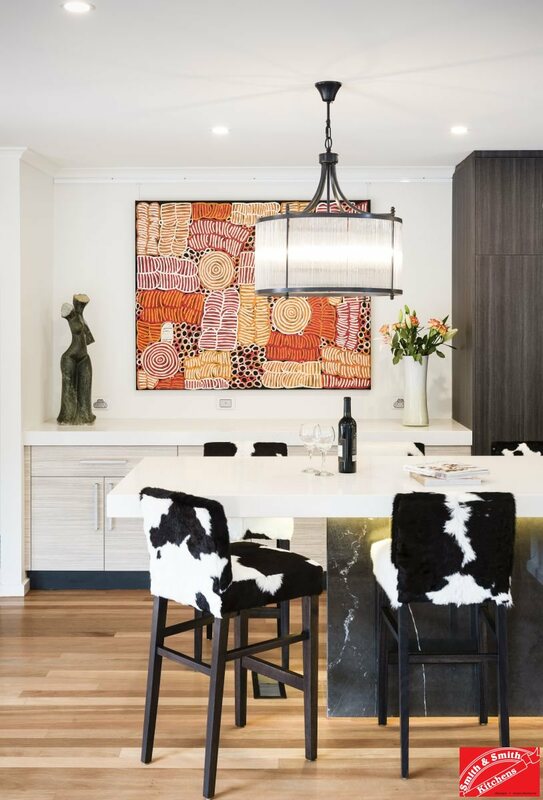 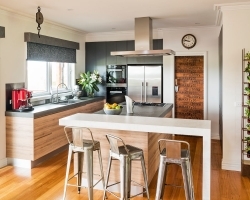 European styling and Australian design know-how collide in this beautiful kitchen. 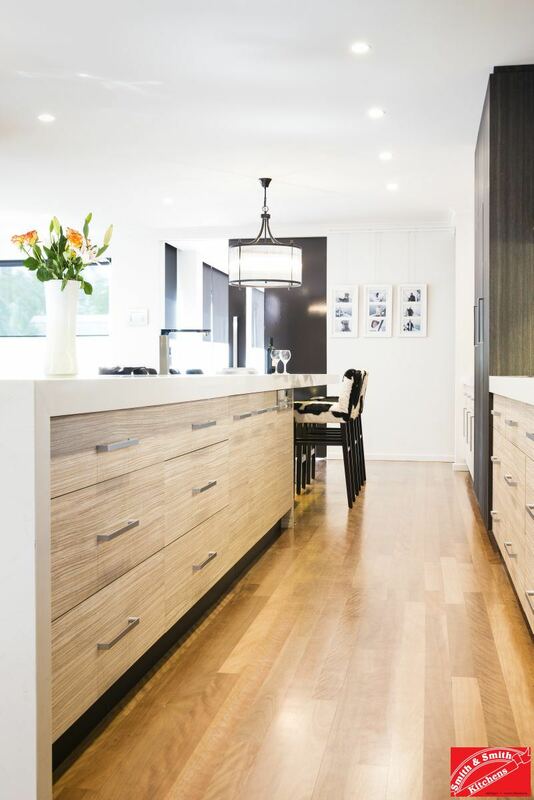 It is no wonder it was runner up in a category overflowing with entries. 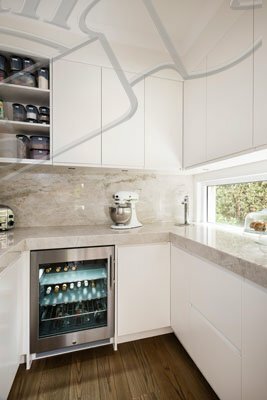 Find out what is so unique about it below. 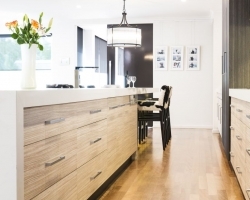 See more Contemporary Kitchen Pictures. 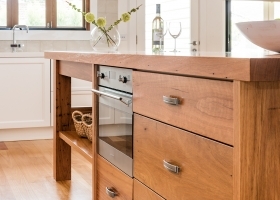 You’ve probably been filing transitional kitchens under country – which is quite right. 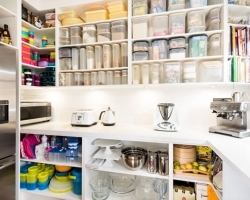 But, transitional packs in so much more. 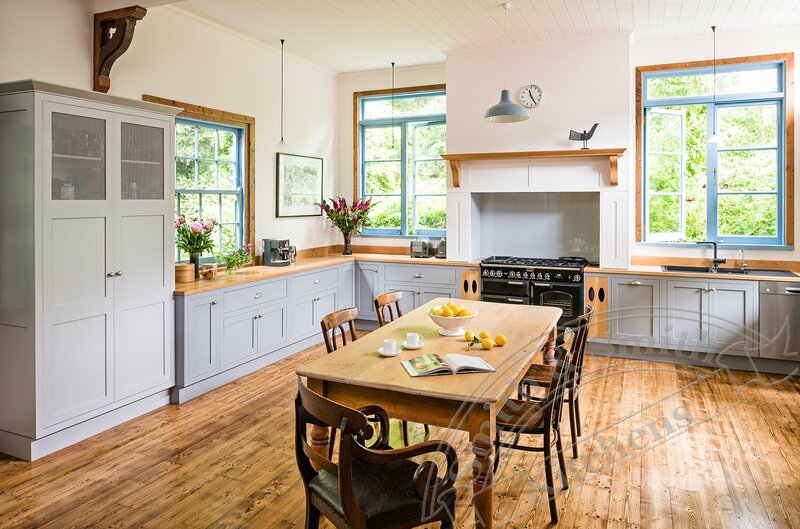 See more Country Kitchen Pictures. 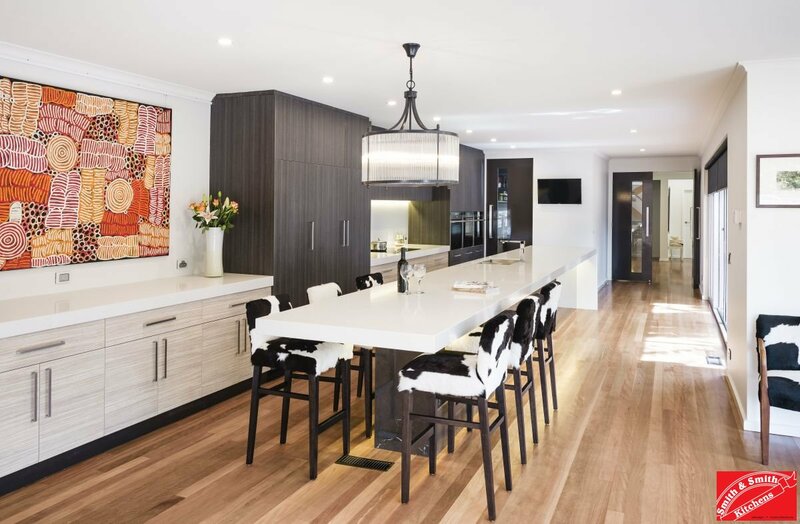 A 70s brown brick home received a gorgeous minimalist makeover the kitchen is the centrepiece of the renovation. 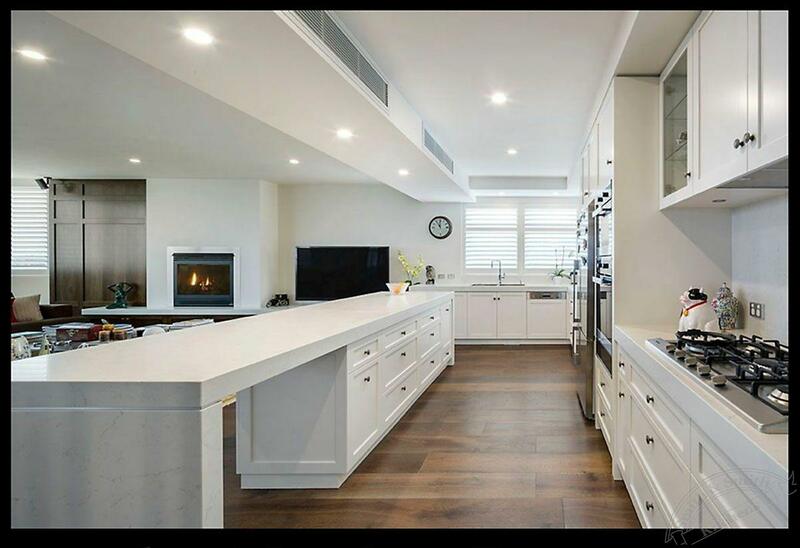 Click an image for the full gallery or see more Modern Kitchen Pictures. 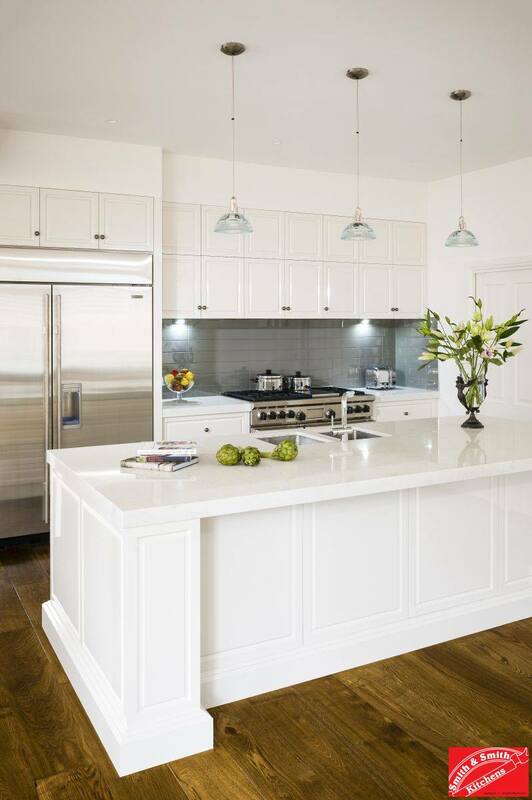 Hamptons style often ends up white but look what happens when a two tone grey and white colour scheme is introduced! 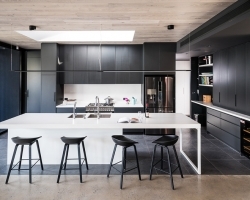 A carefully planned kitchen built for family life, this is a feature-packed, versatile kitchen in bold matte black. 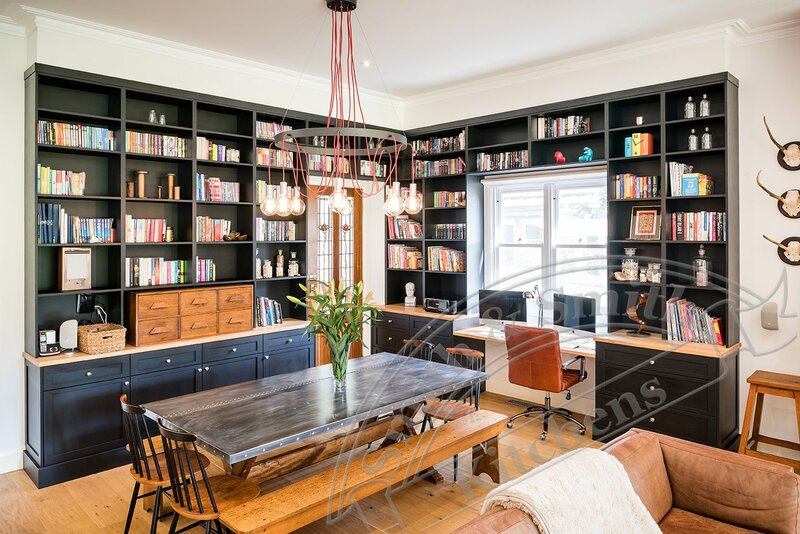 Other cabinetry, such as a hidden study desk, butler’s pantry and laundry were part of this project and those pictures can be seen here, too. 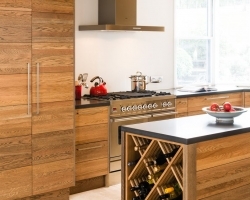 See more Contemporary Kitchen Pictures. 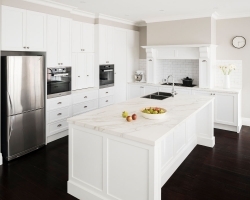 A classic design that will not date. 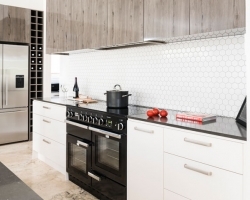 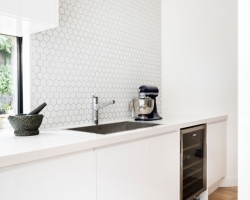 High contrast appliances and feature tiling set it apart. 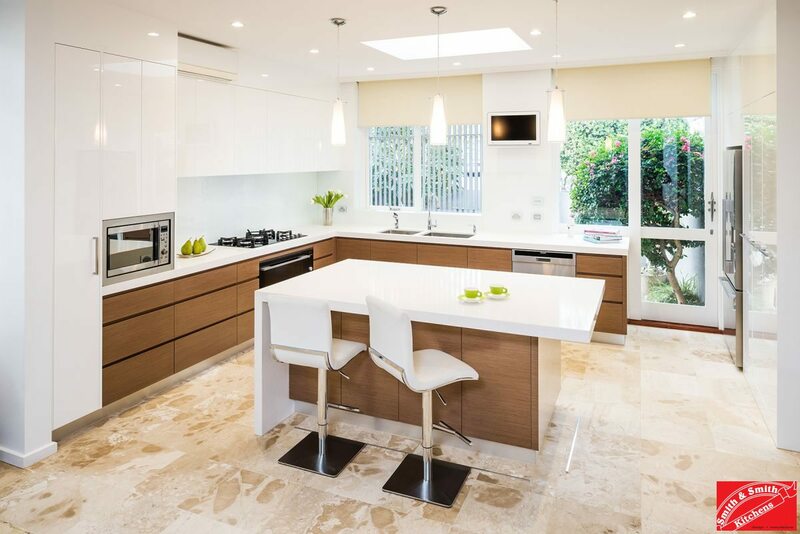 See more Contemporary Kitchen Pictures. 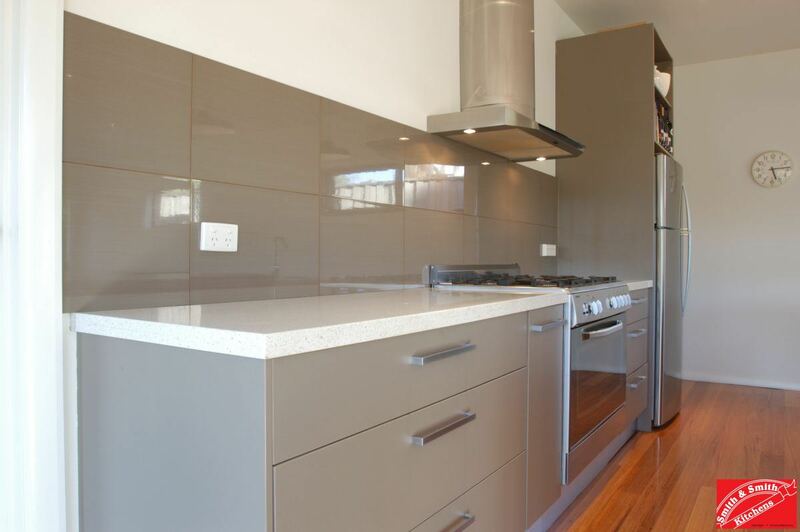 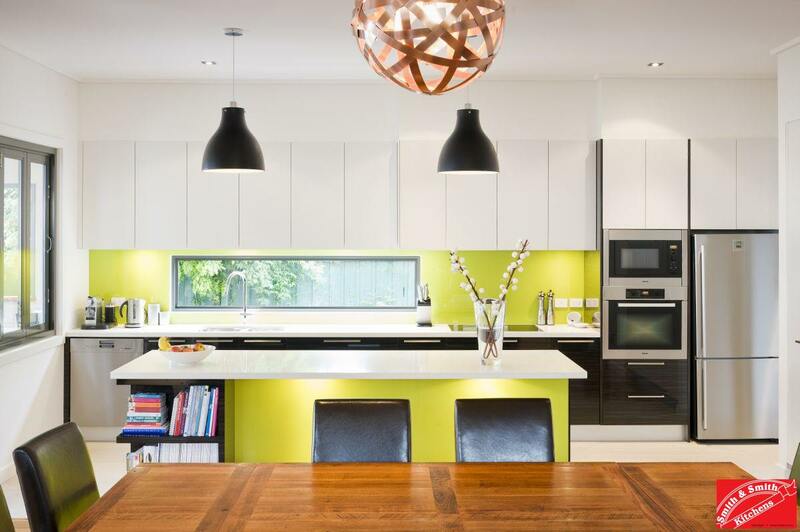 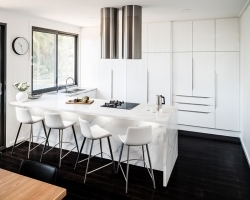 Cool, crisp colour scheme with modern lines in this huge Balwyn North kitchen. 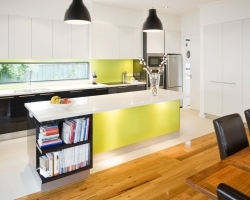 See more Contemporary Kitchen Pictures. 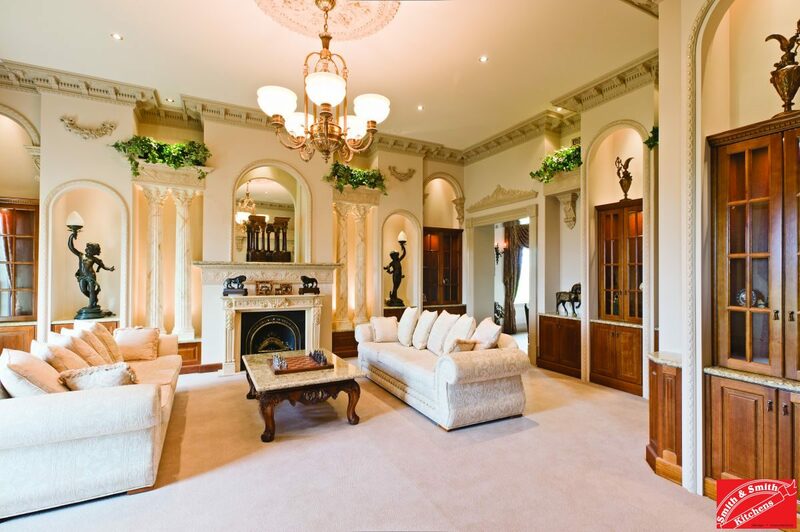 Expansive, but cosy. 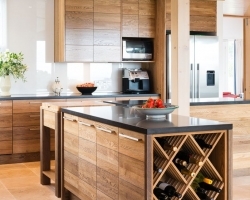 A clever colour scheme and views to drink in. 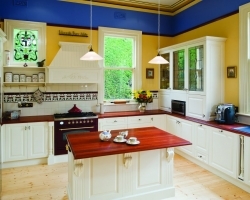 See more Country Kitchen Pictures. 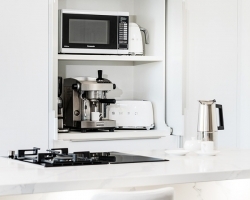 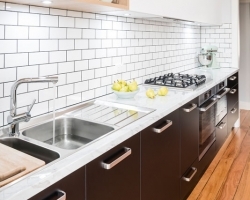 This sleek industrial kitchen was cheaper than it appears. 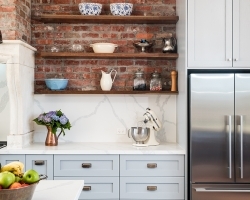 Find out how they did it. 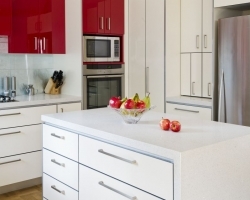 See more Contemporary Kitchen Pictures. 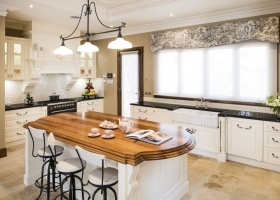 An Edwardian home in Ivanhoe East receives a kitchen that is its pride and joy. 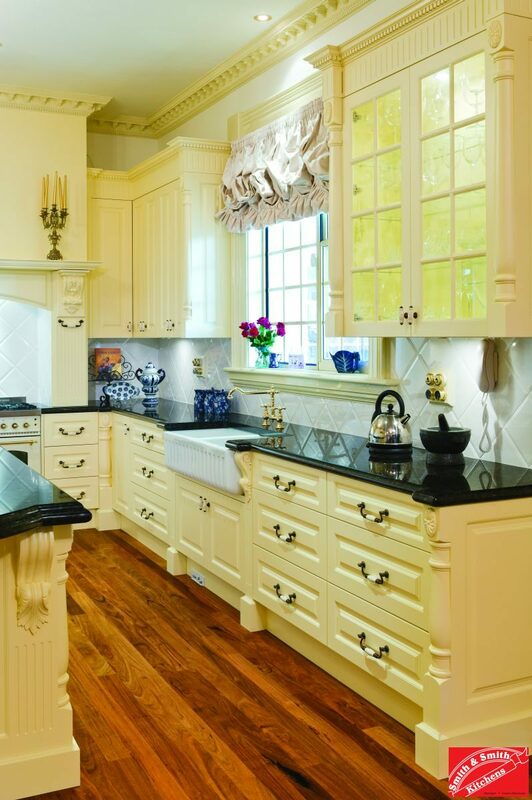 See more Country Kitchen Pictures. 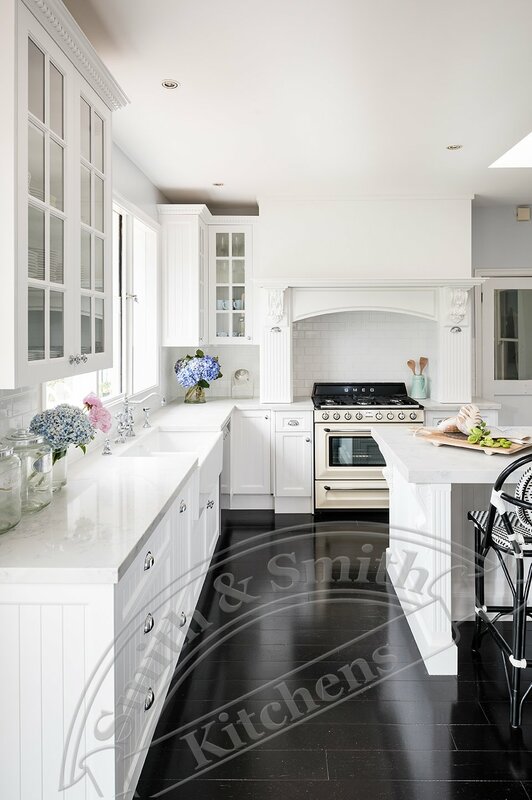 Clever styling has changed this classic style kitchen into a convincing industrial style gem. 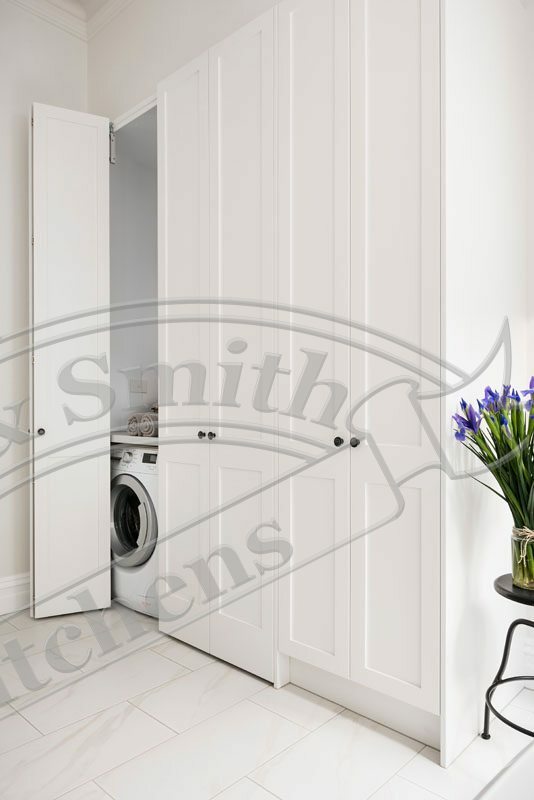 Also in this project are vanities and a European style laundry. 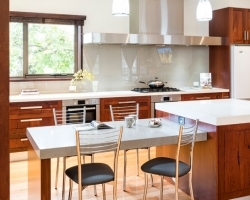 See more Contemporary Kitchen Pictures. 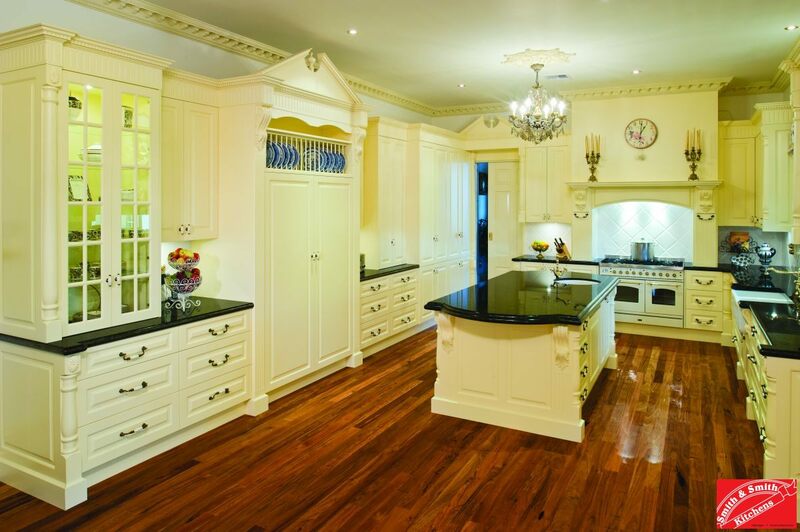 A full domestic cabinetry fit out project. 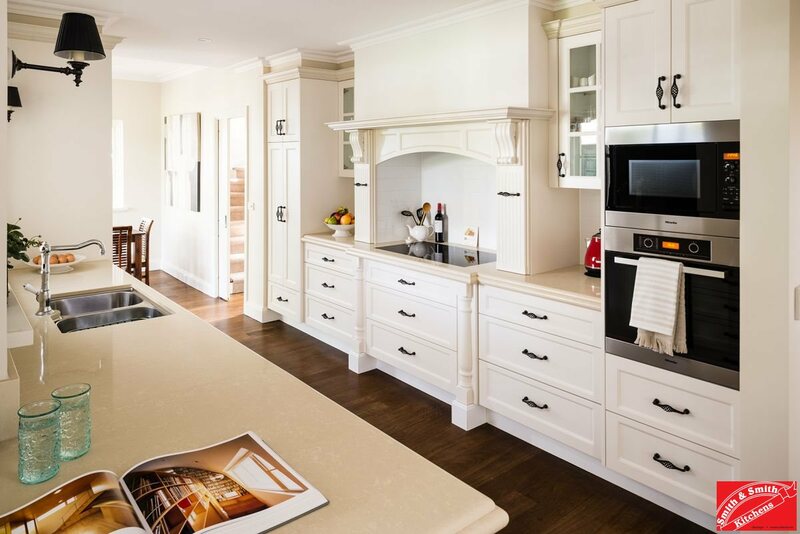 See the provincial kitchen, huge butler’s pantry, traditional vanities and children’s built in desk that were a part of this project. 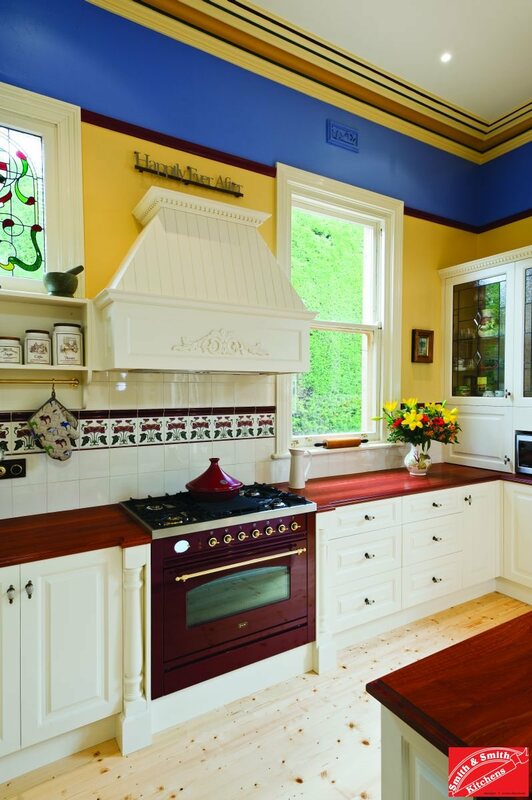 See more Country Kitchen Pictures. 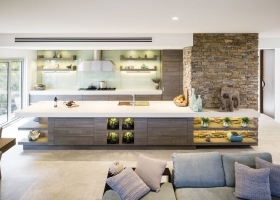 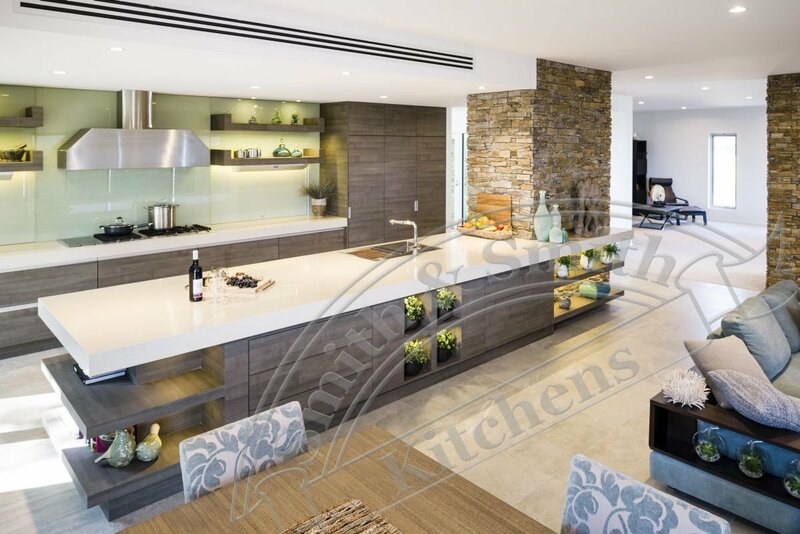 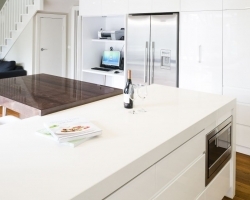 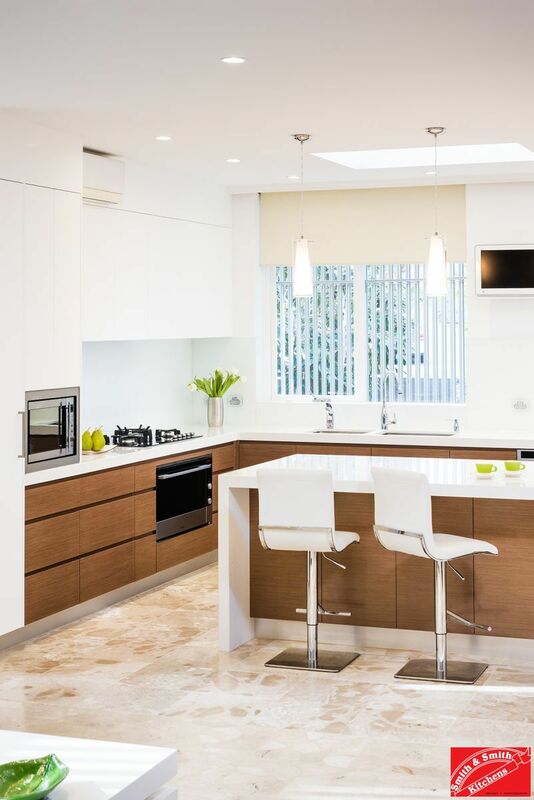 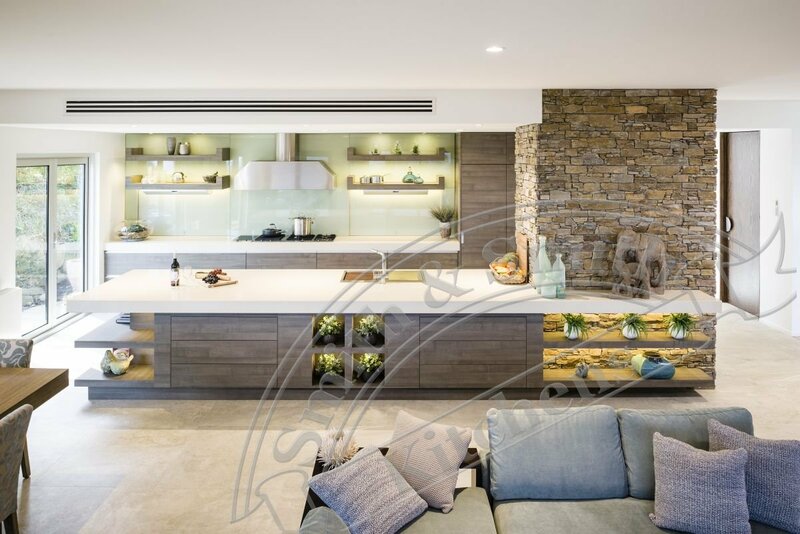 A contemporary solid timber kitchen with engineered stone bench tops. 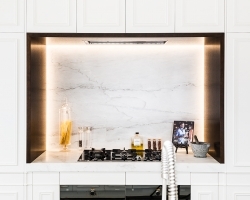 Bespoke detailing sets this kitchen apart. 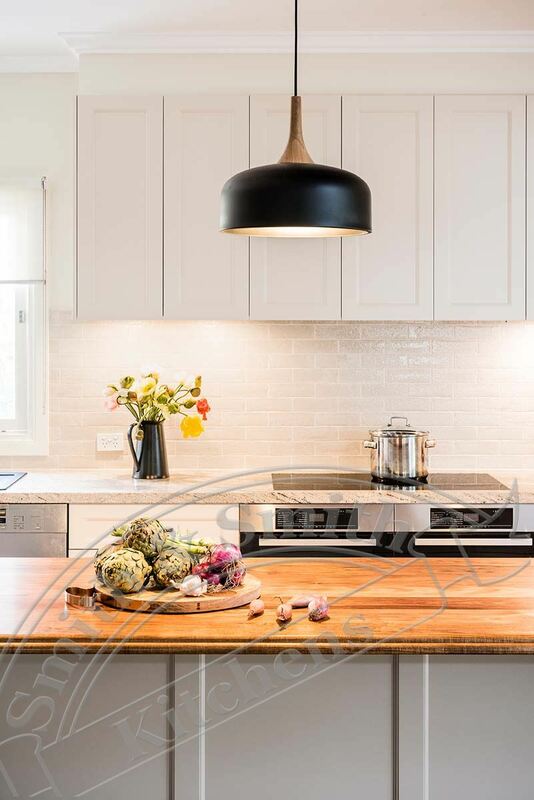 See more Contemporary Kitchen Pictures. 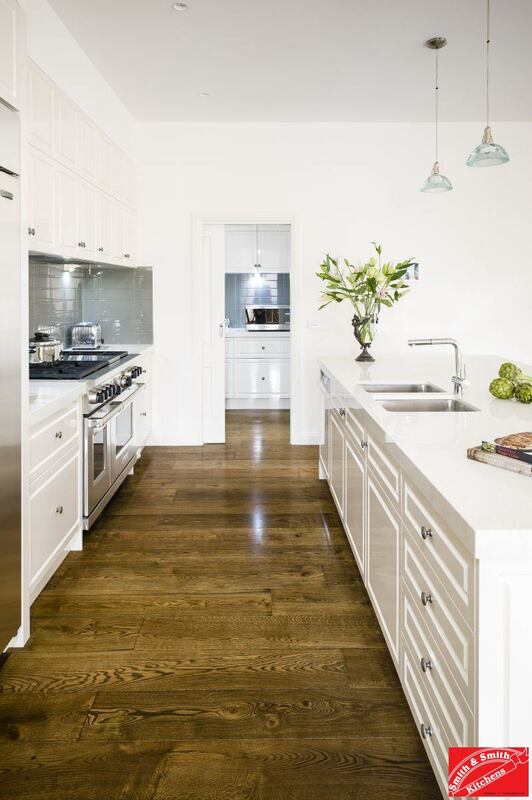 A light, bright and airy modern classic kitchen. 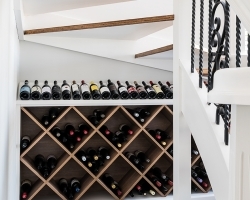 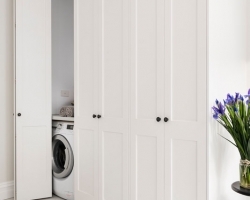 Full of hidden storage and beautiful bespoke details. 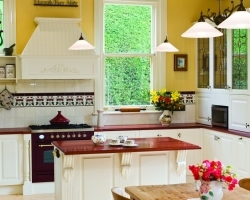 See more Country Kitchen Pictures. 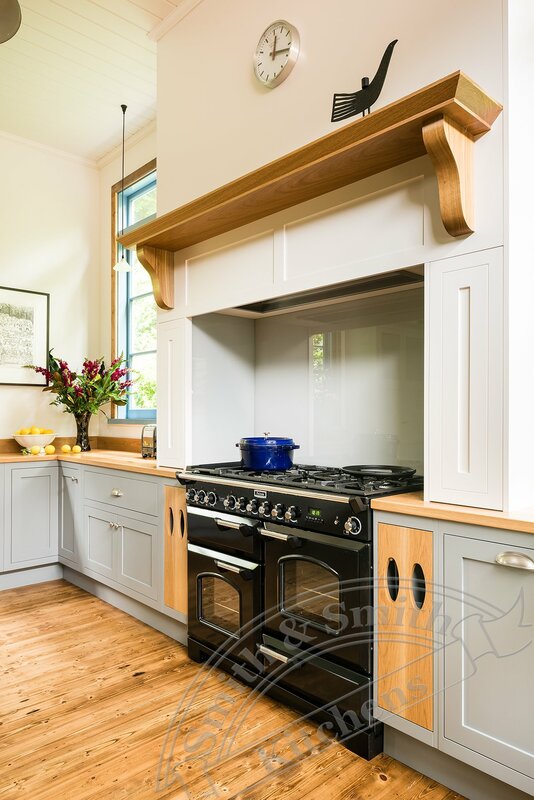 Classic country kitchen that makes use of bespoke moulded features that add warmth, weight and wow. 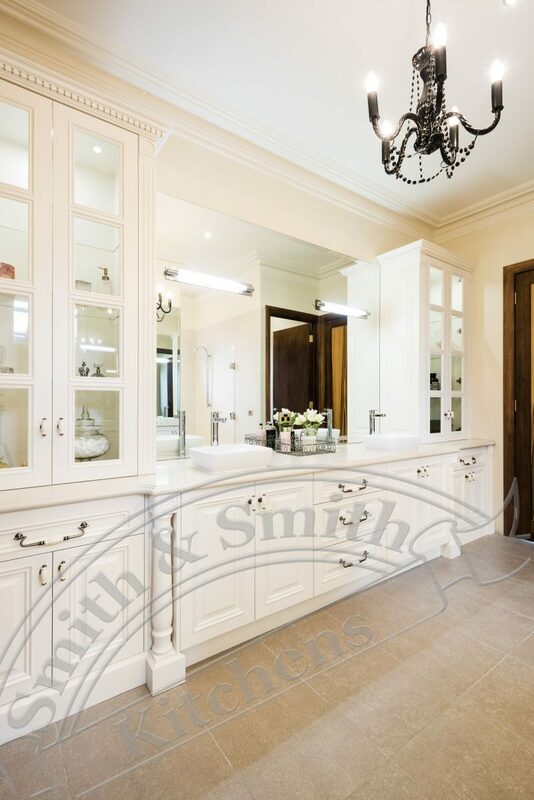 Also in this project is a classically styled bathroom with vanities from Smith & Smith. 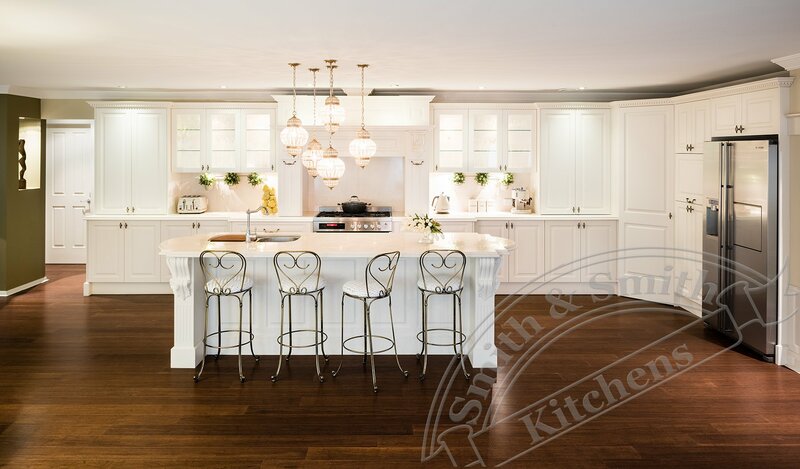 See more Country Kitchen Pictures. 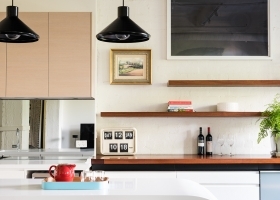 An expert use of space and styling. 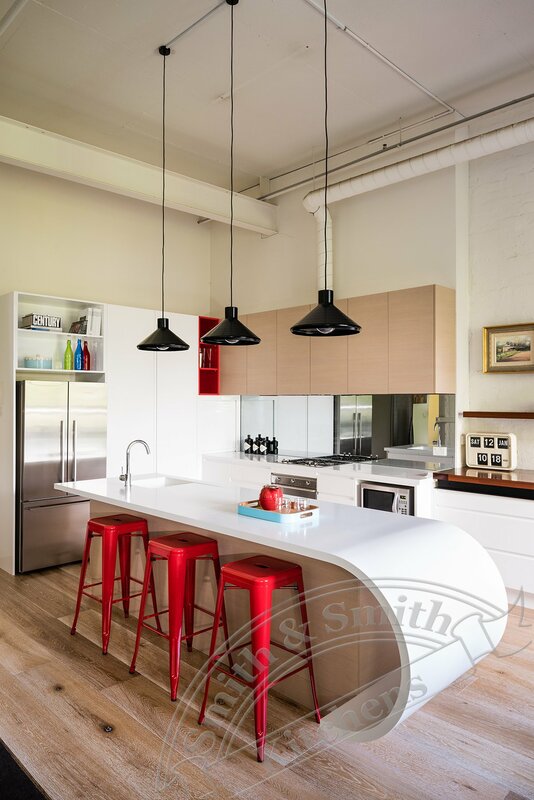 Gorgeous Glen Iris modern industrial complete with butler’s pantry, island bench and loads of storage. 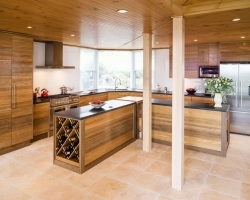 See more Contemporary Kitchen Pictures. 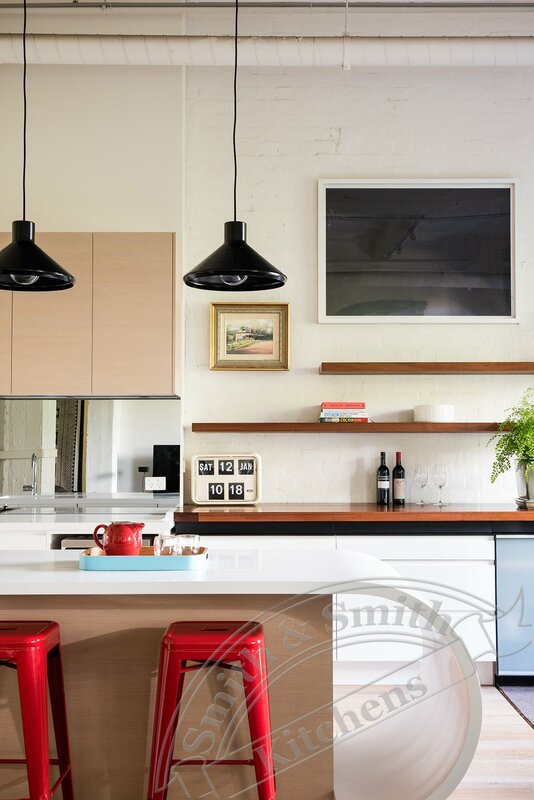 An inviting and cleverly personalised example of the modern industrial style. 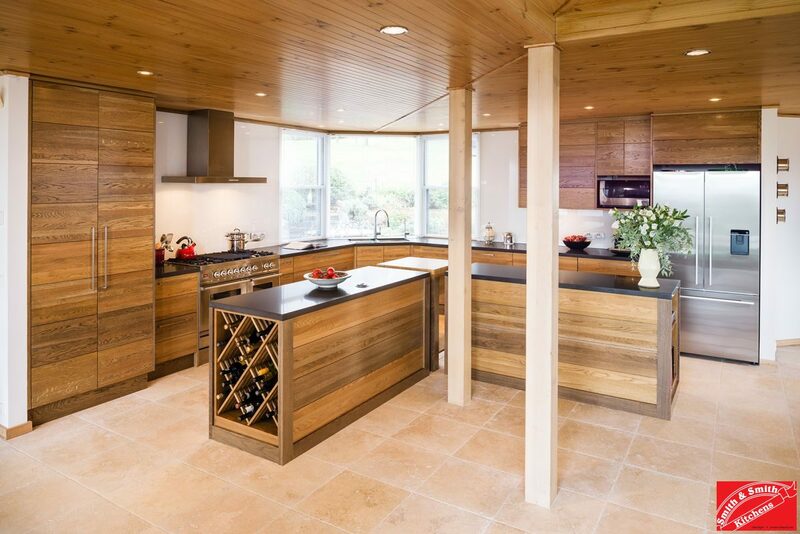 See more Contemporary Kitchen Pictures. 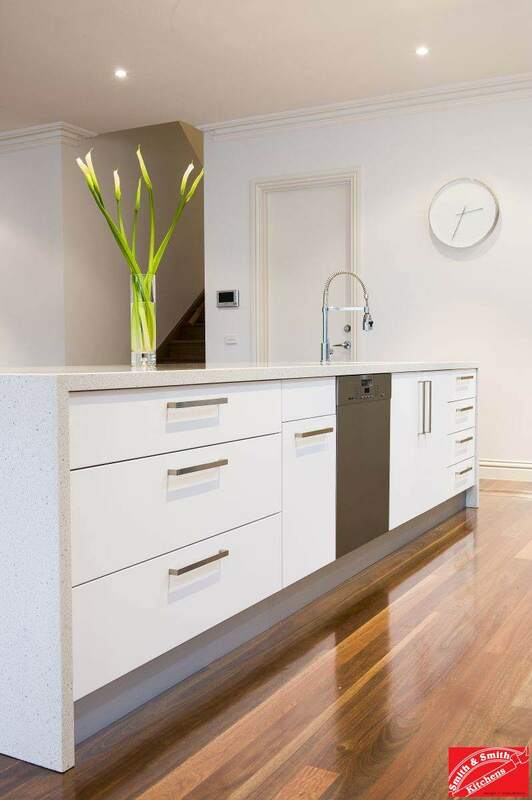 Crisp colours, clean lines and a splash of metal. 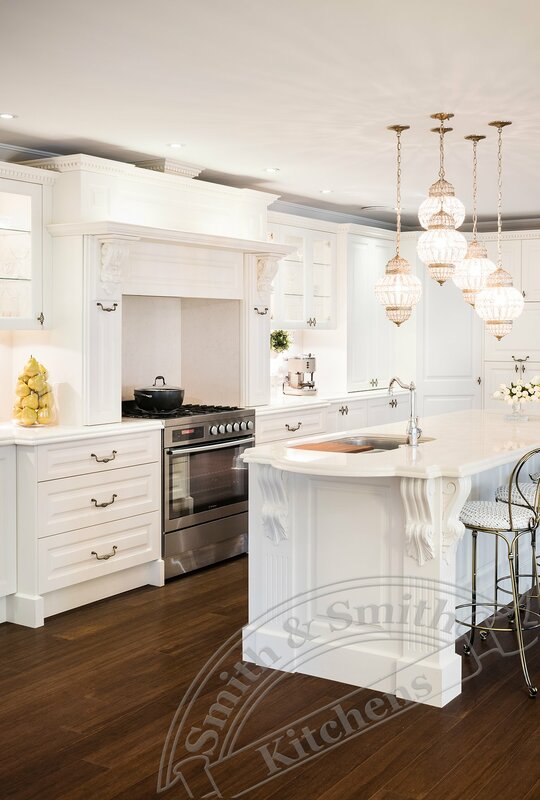 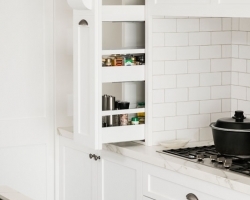 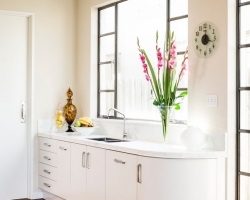 This kitchen features classic design, with on trend styling that is very 2016. 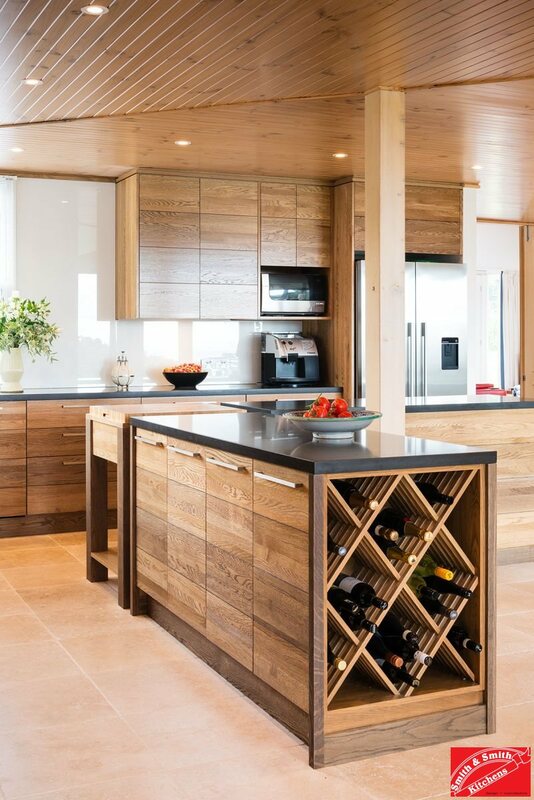 See more Contemporary Kitchen Pictures. 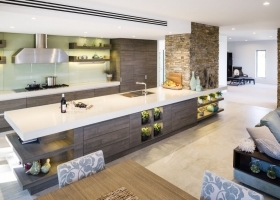 This kitchen won Rob Barclay the Kitchen Designer of the year award. 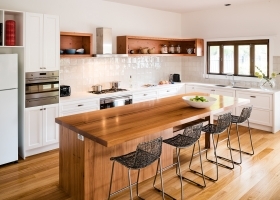 See more Contemporary Kitchen Pictures. 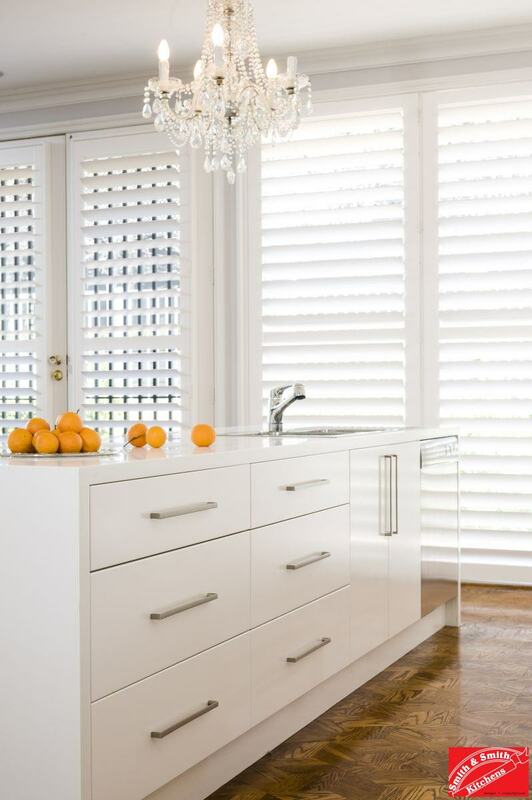 A crisp, fresh modern update of a retro classic. 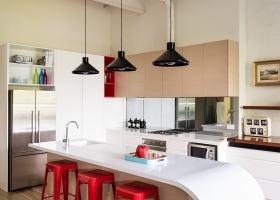 See more Contemporary Kitchen Pictures. 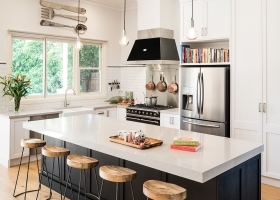 Warm and inviting industrial style. 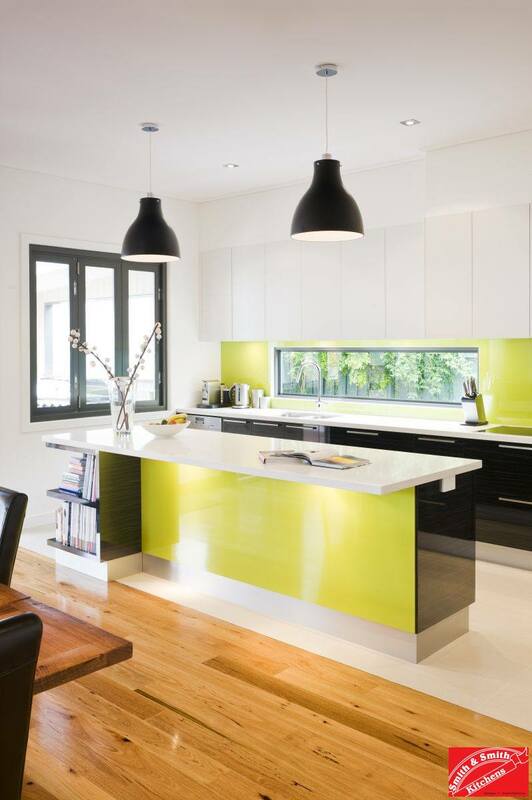 See more Contemporary Kitchen Pictures. 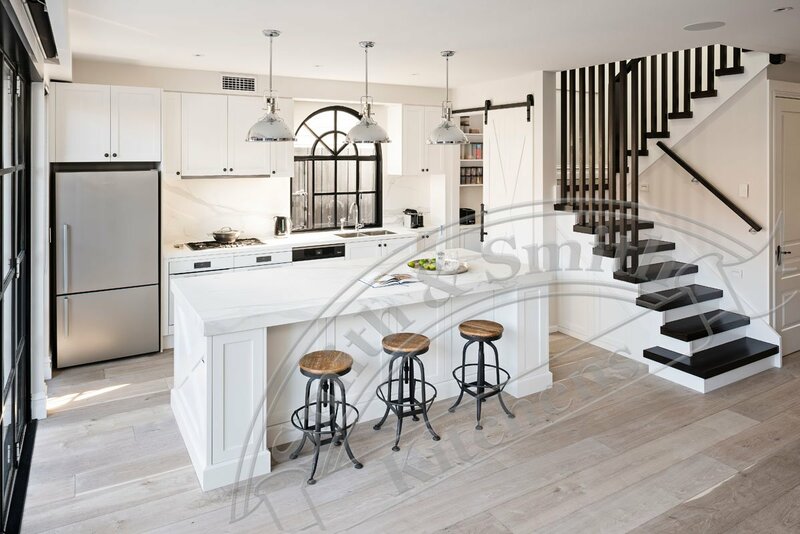 Renovation of a high impact industrial style kitchen. 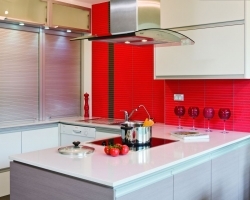 See more Contemporary Kitchen Pictures. 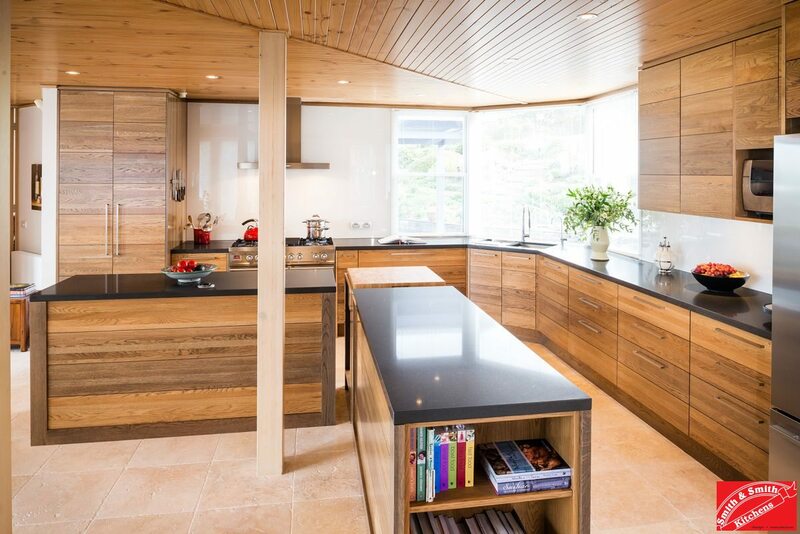 Crisp, clean and healthful lines of a Nordic inspired kitchen. 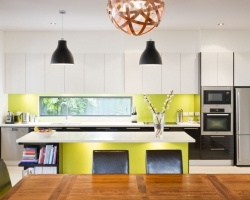 See more Contemporary Kitchen Pictures. 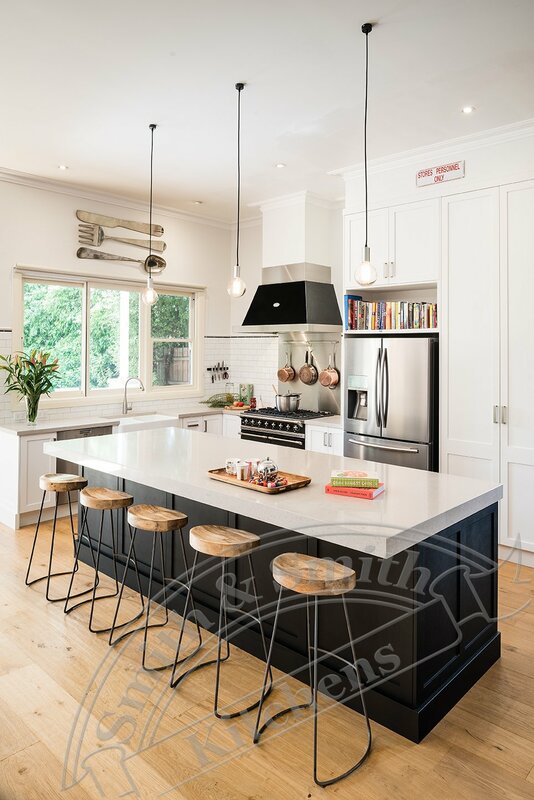 A high contrast monochrome country style kitchen. 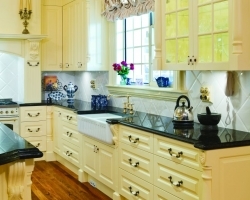 See more Country Style Kitchen Pictures. 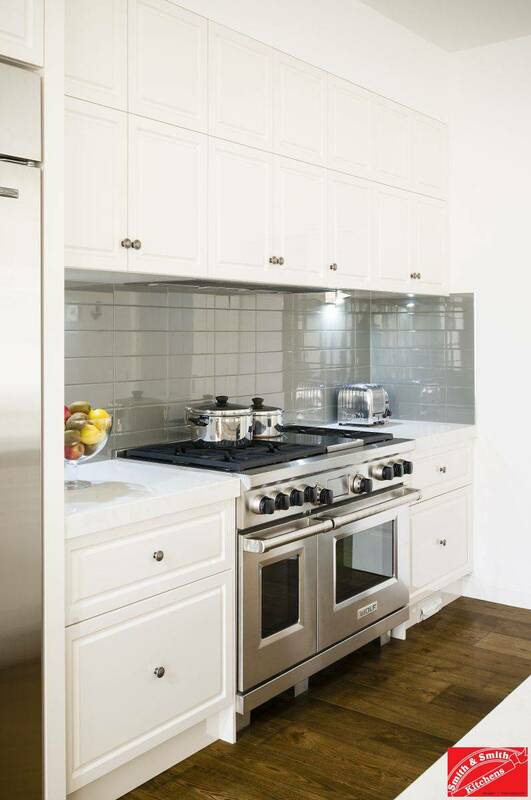 A romantic workhorse. 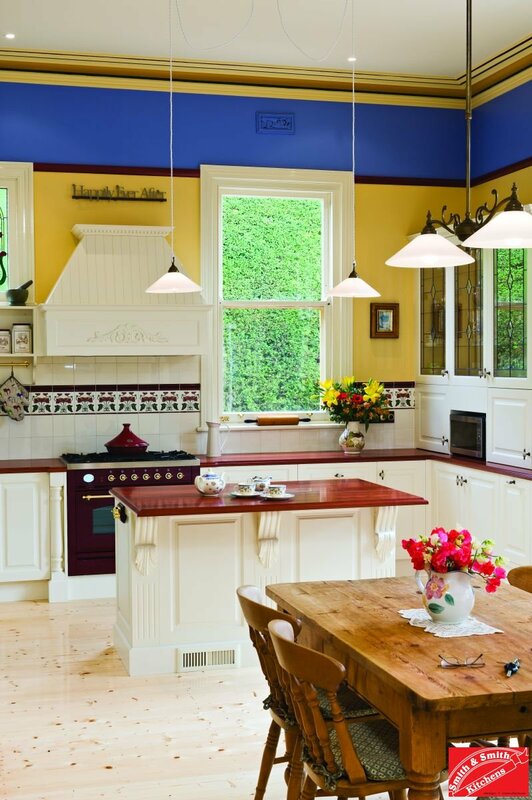 See more Country Kitchen Pictures. 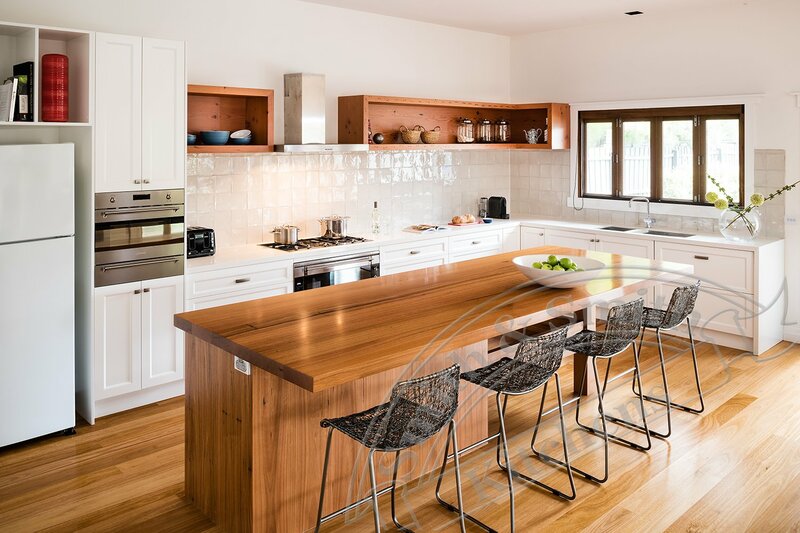 A modern take on the farm house kitchen of a century ago. 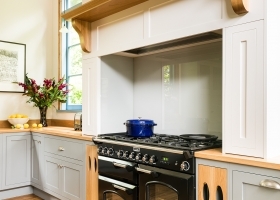 See more Country Kitchen Pictures. 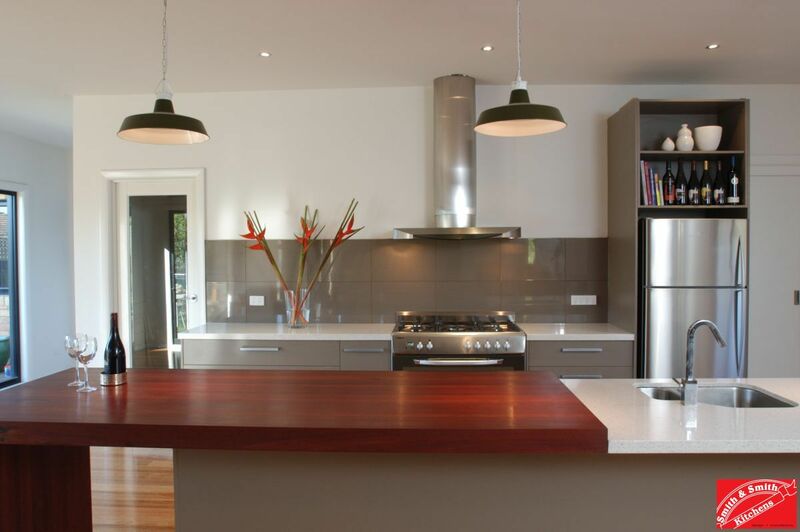 Renovation of a stunning modern Kitchen. 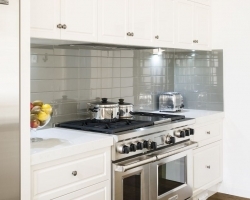 See more Modern Kitchen Pictures. 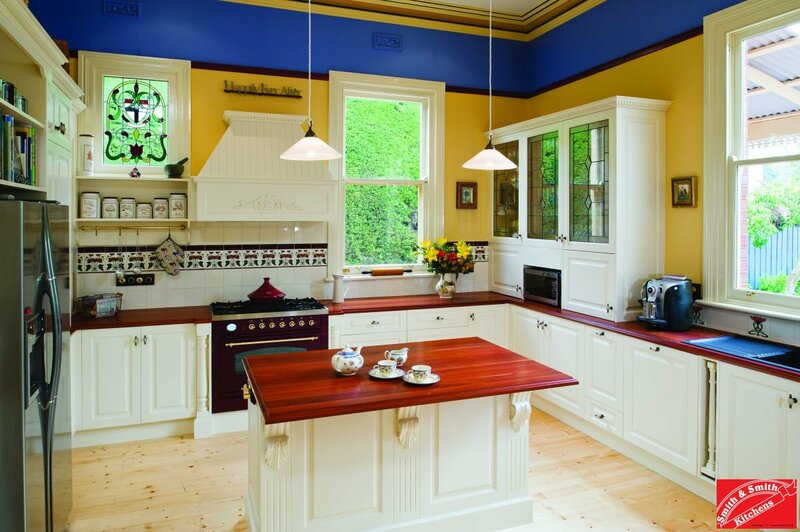 Renovation of a Country kitchen and bathroom in Berwick. 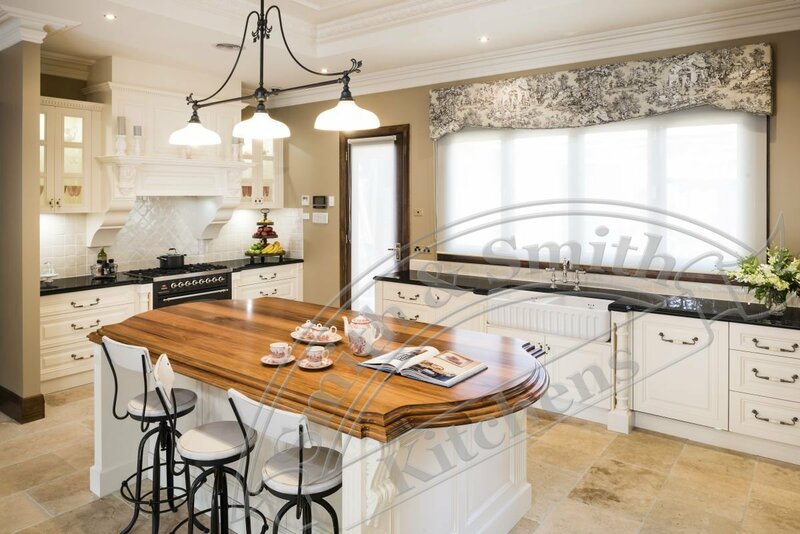 See more Country Kitchen Pictures. 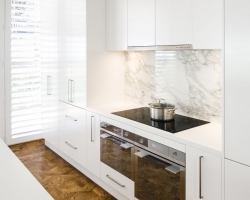 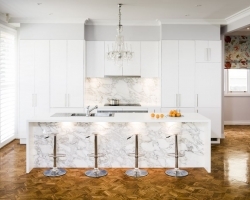 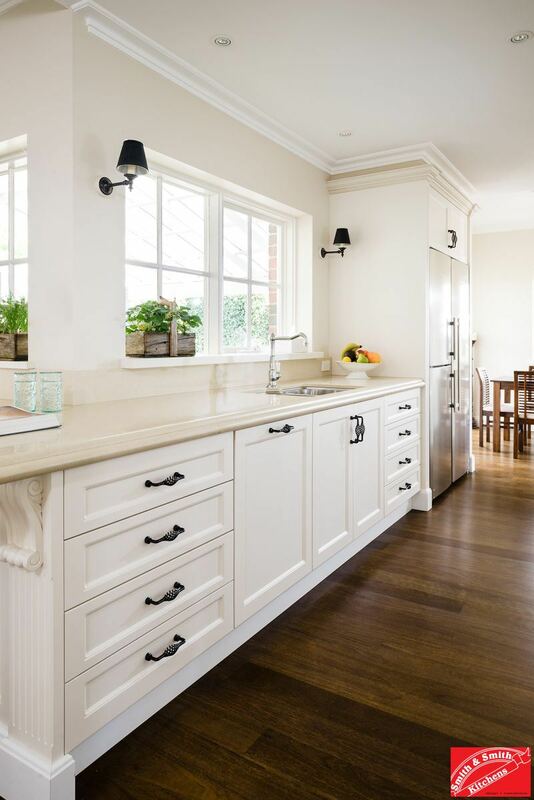 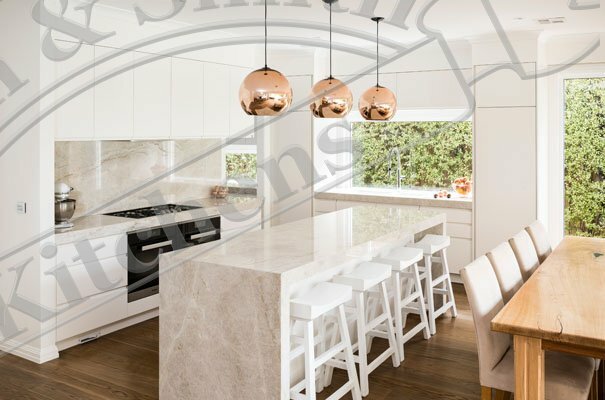 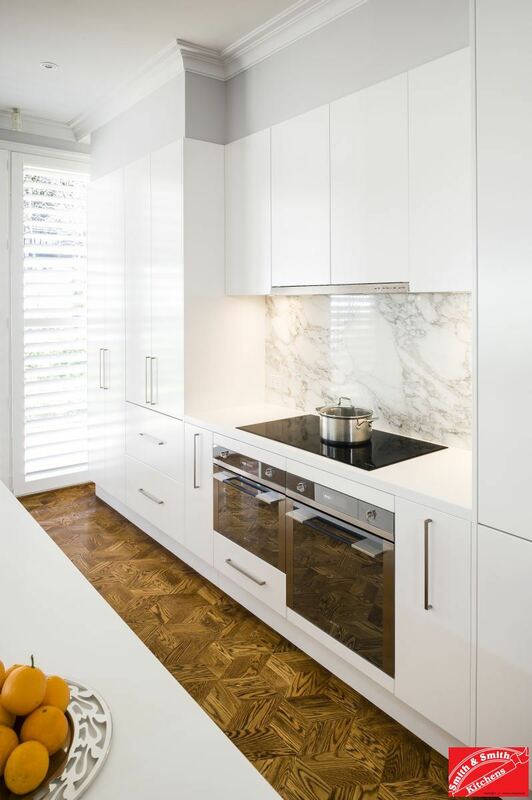 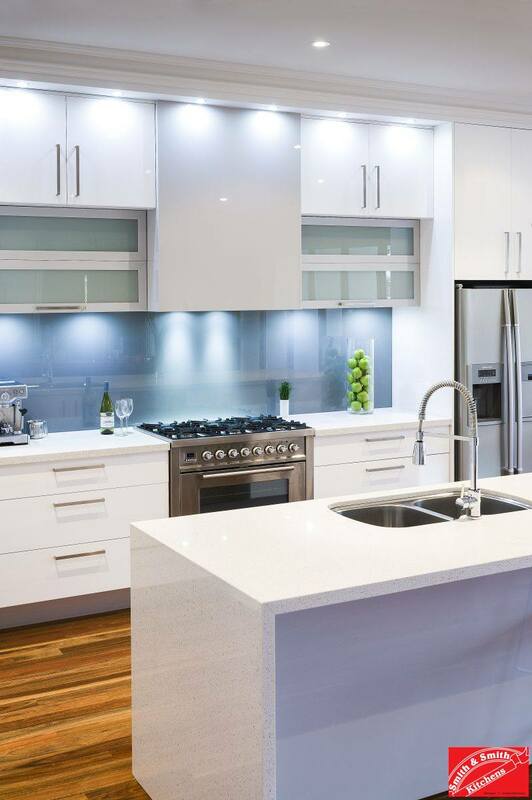 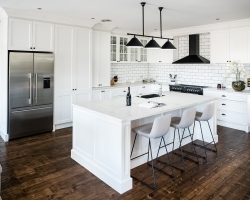 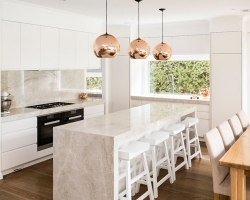 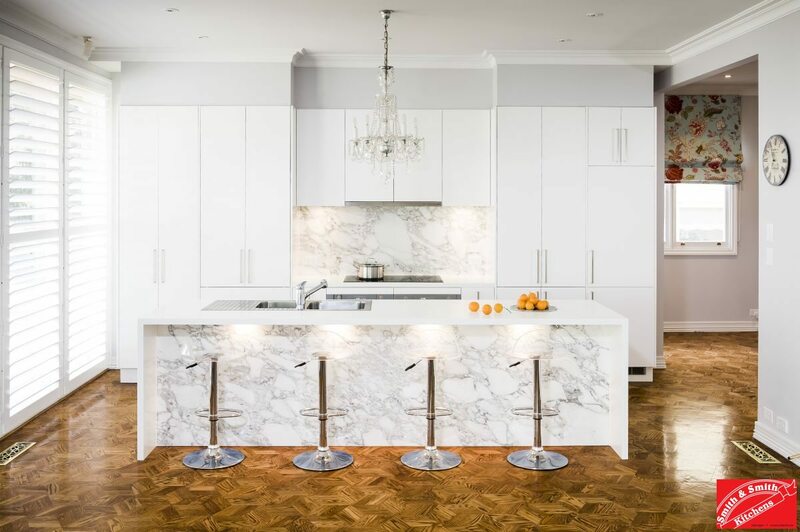 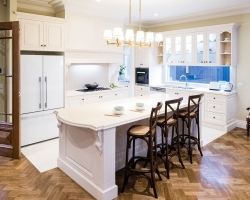 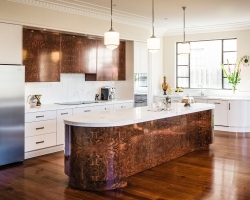 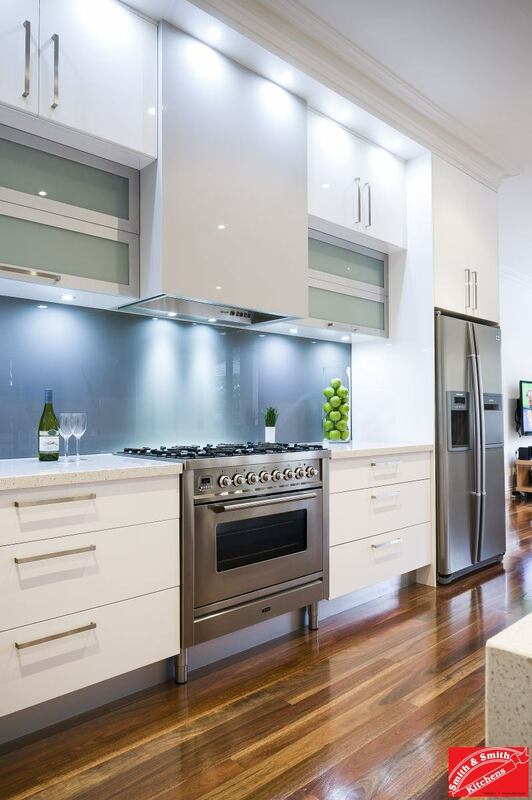 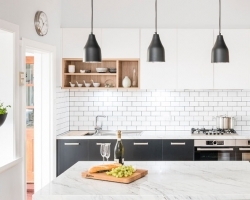 Gorgeous renovation of a Toorak kitchen. 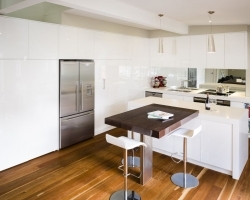 See more Modern Kitchen Pictures. 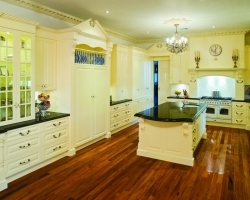 Beautiful European Kitchen design in Shoreham. 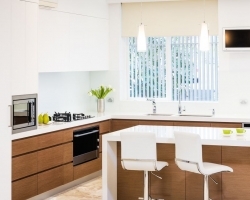 See more Modern Kitchen Pictures. 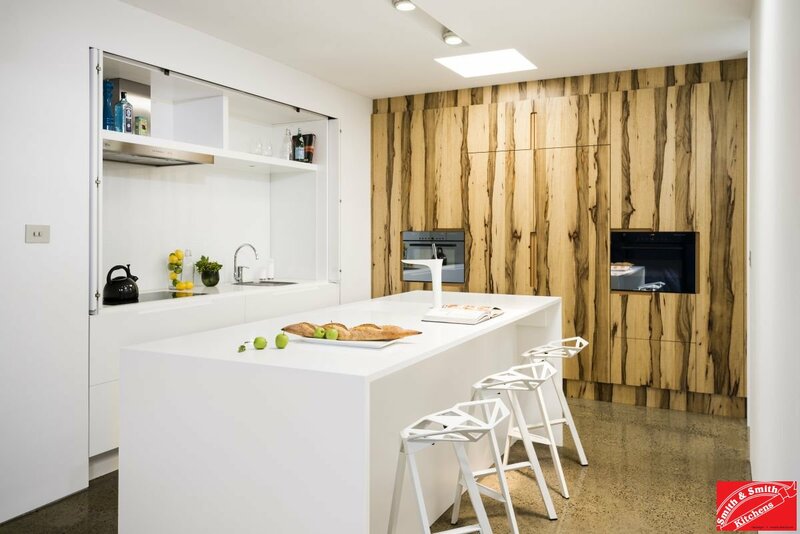 Stunning Hidden modern kitchen in Caulfield North. 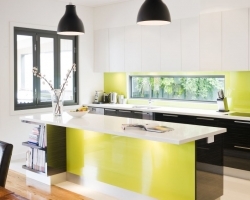 See more Modern Kitchen Pictures. 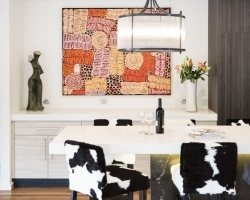 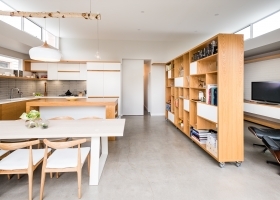 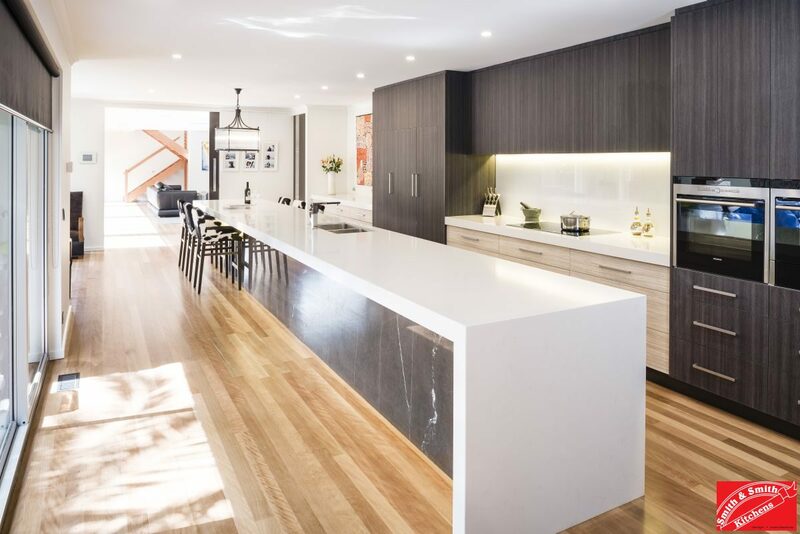 Stunning modern country kitchen in Balwyn. 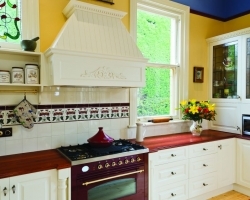 See more Country Kitchen Pictures. 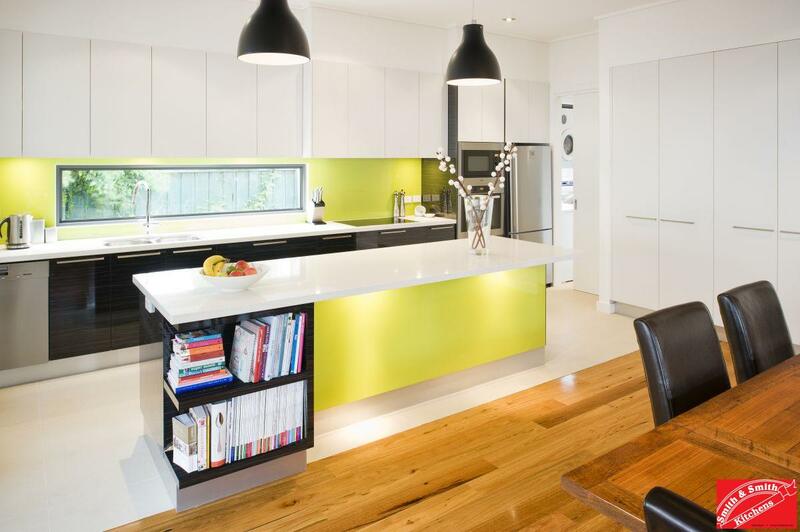 Beautiful modern kitchen in Caulfield South. 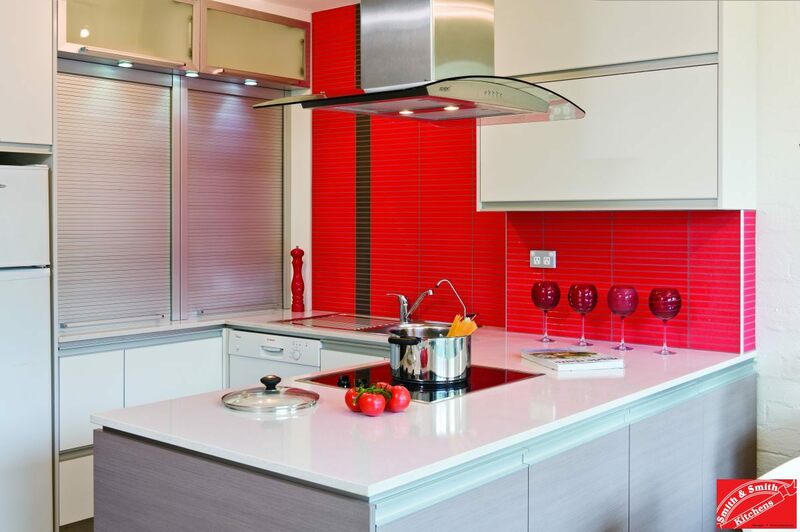 See more Modern Kitchen Pictures. 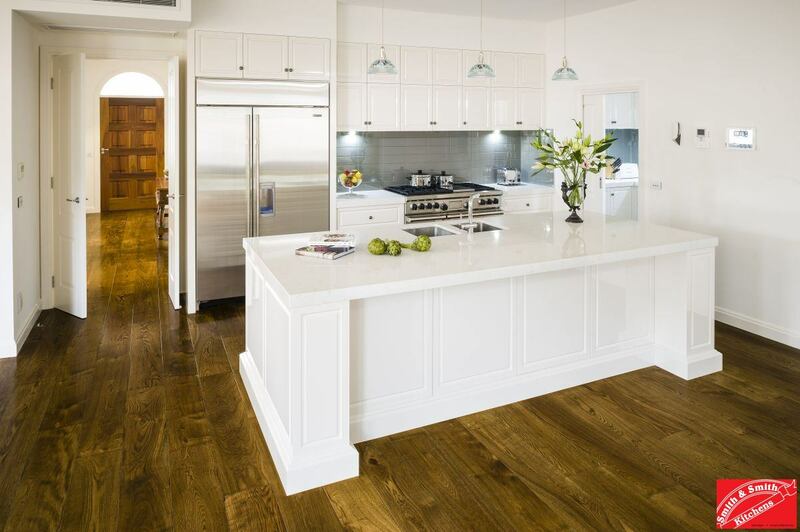 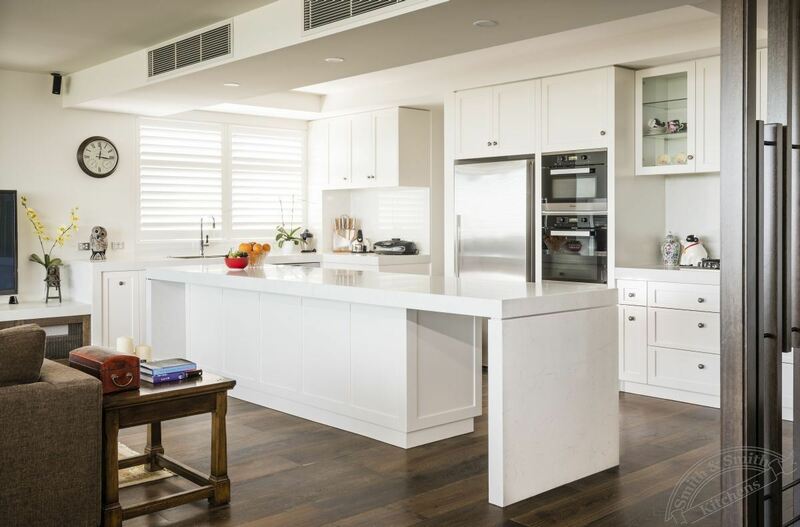 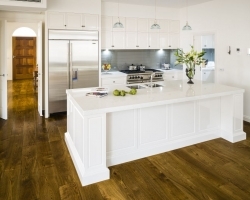 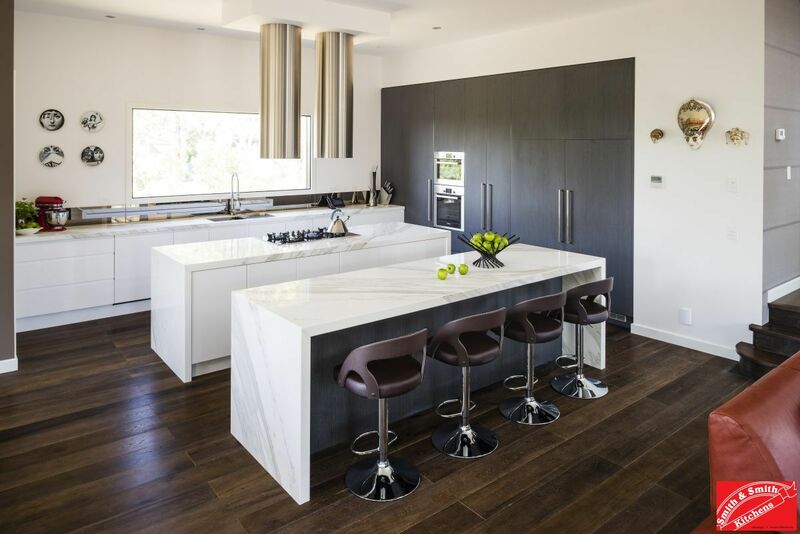 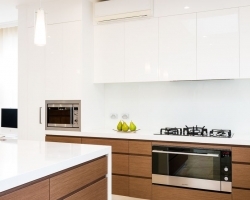 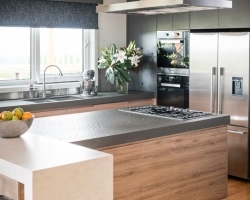 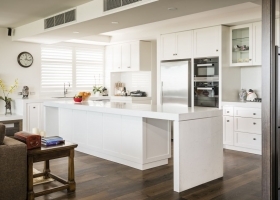 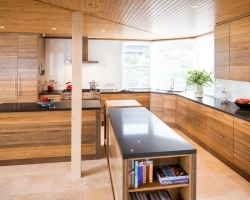 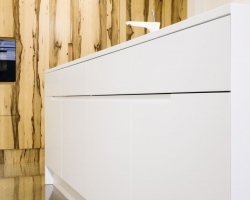 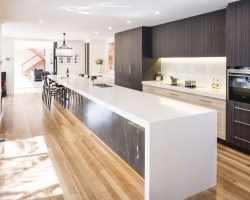 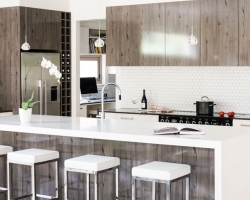 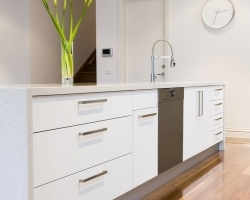 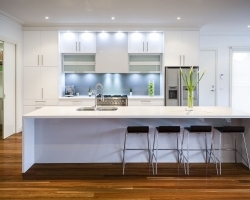 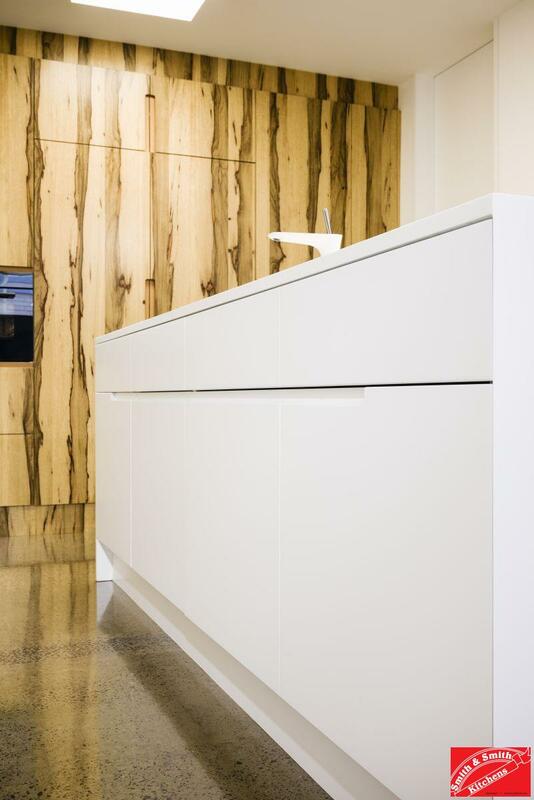 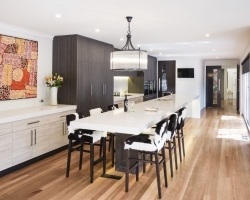 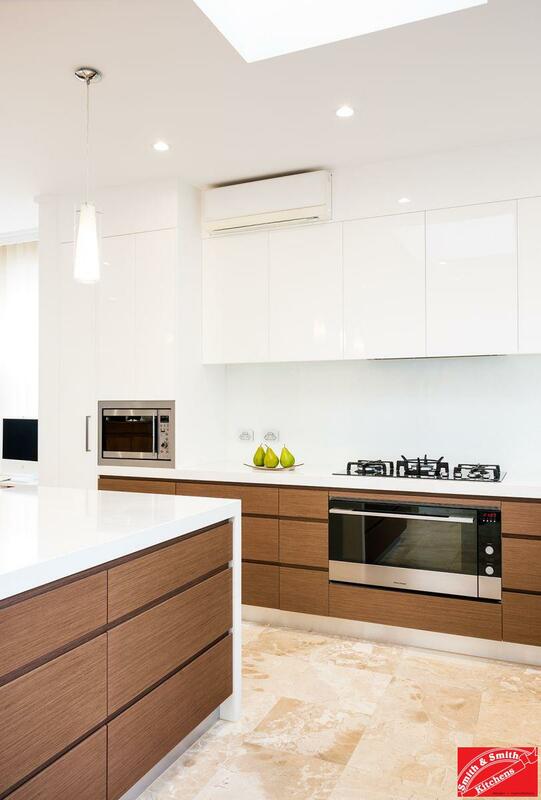 Gorgeous Modern kitchen with a huge island benchtop and lovely timber veneer cabinets. 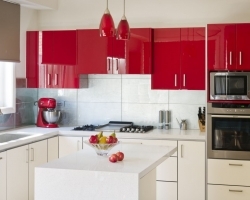 See more Modern Kitchen Pictures. 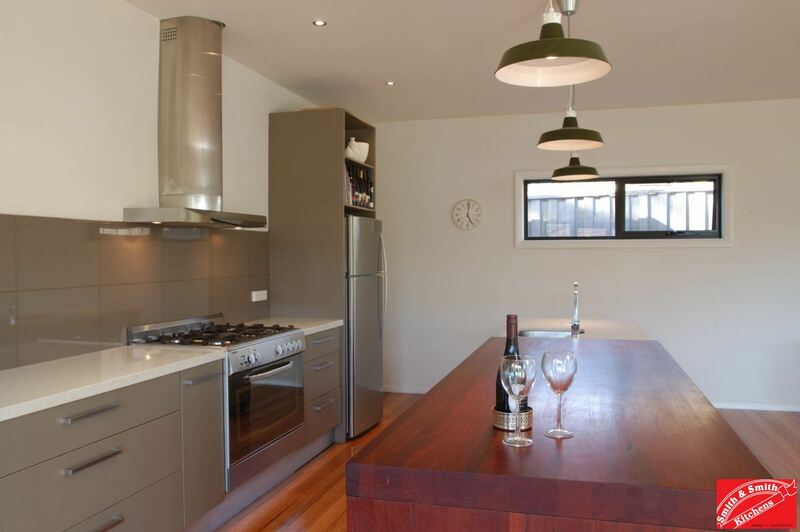 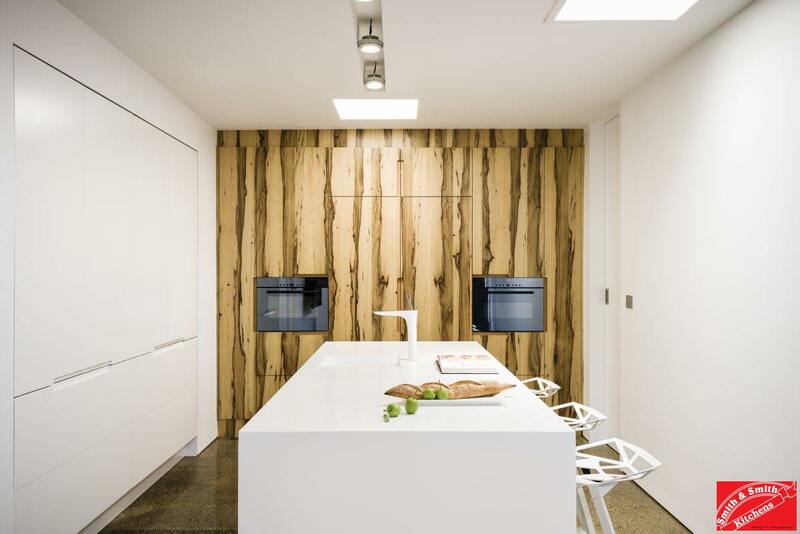 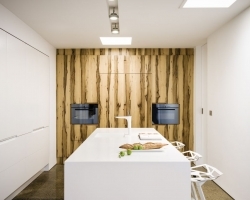 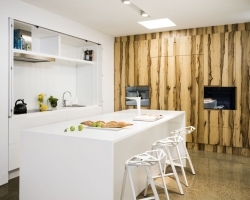 New Modern Kitchen with a huge timber benchtop. 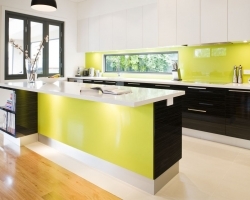 See more Modern Kitchen Pictures. 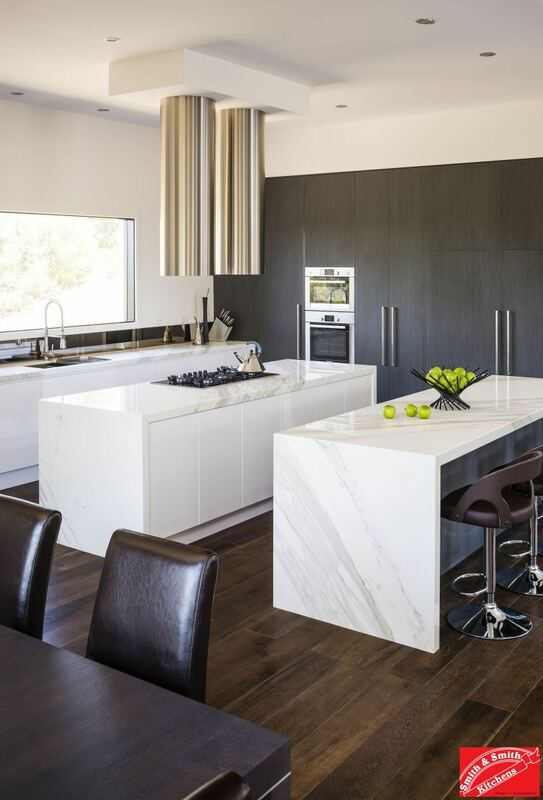 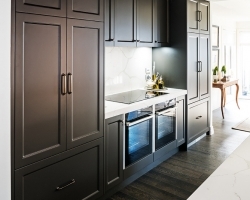 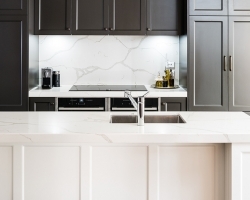 This gorgeous modern kitchen in Macleod is a fantastic design. 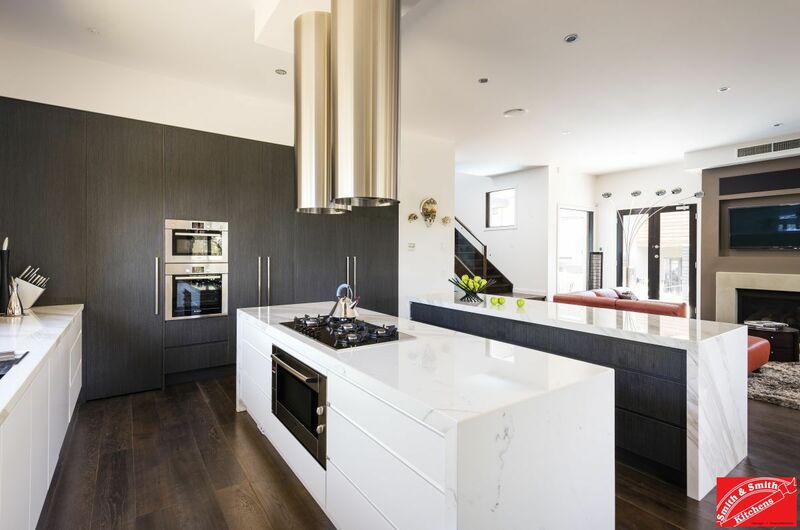 See all of this Stunning Modern Kitchen. 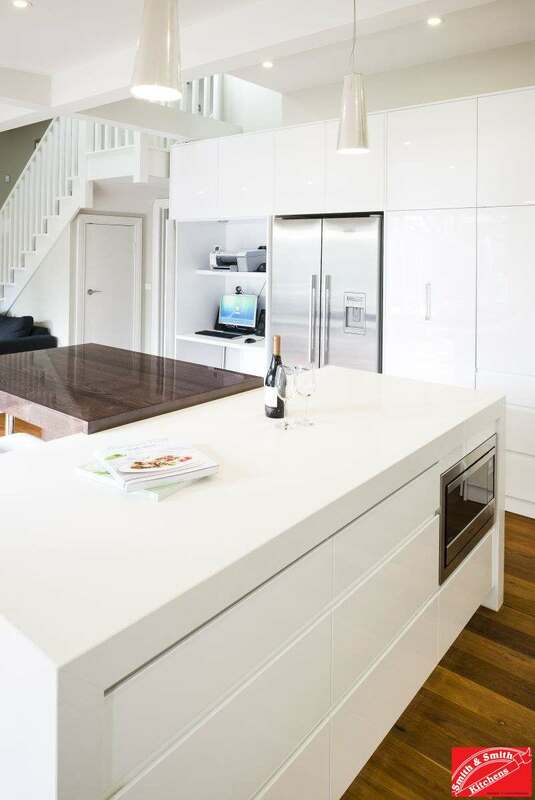 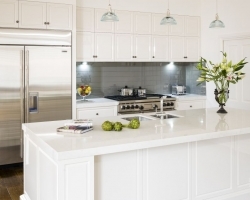 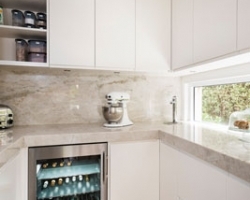 A lovely crisp white kitchen in Toorak. 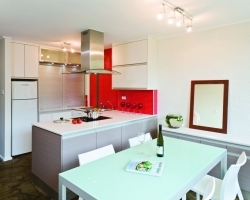 See the Modern Kitchen Pictures. 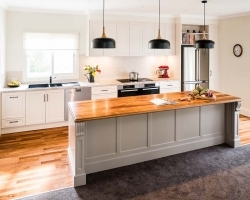 This kitchen has been seen in an ad for Swisse Vitamins. 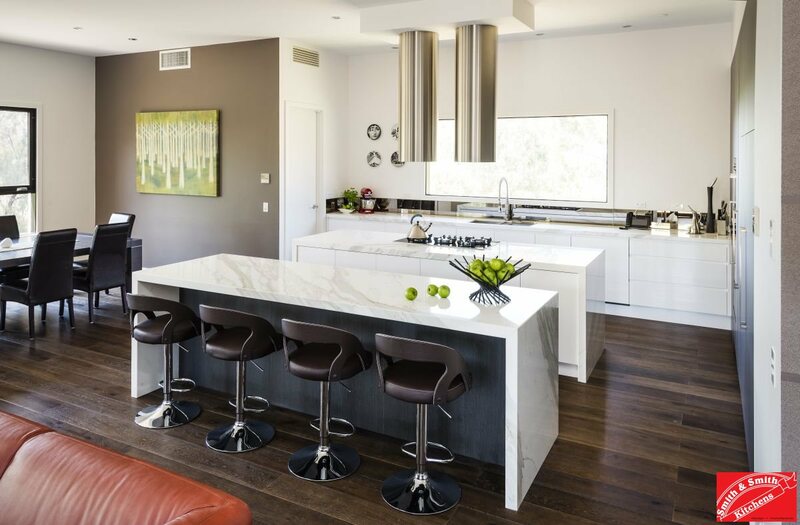 See all of this Stunning Modern Kitchen. 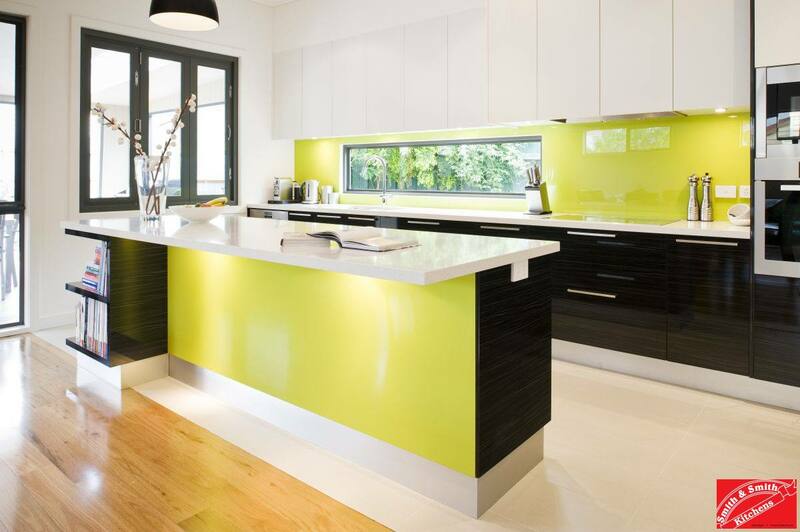 A beautiful modern kitchen with lime green splashbacks. 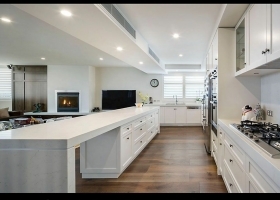 See all the Modern Kitchen Pictures. 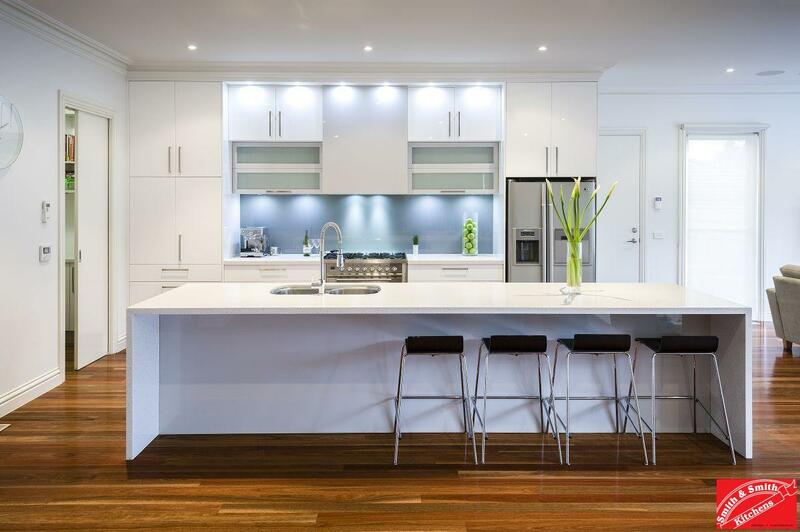 A recent family kitchen in white in Richmond. 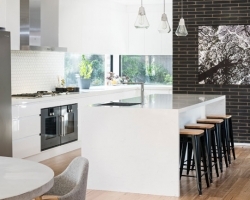 See all of this stunning modern kitchen. 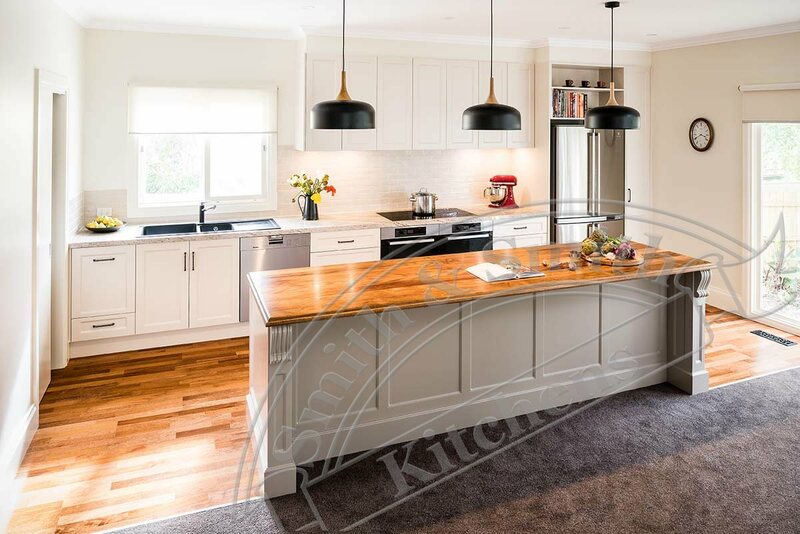 A beautiful Country kitchen in Traralgon. 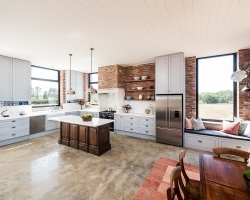 See all the Country kitchen pictures. 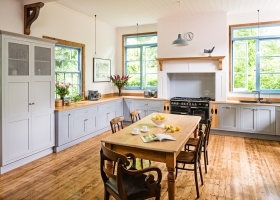 A gorgeous country kitchen in Brighton. 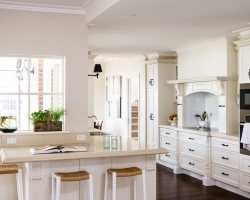 See the Country Kitchen Pictures. 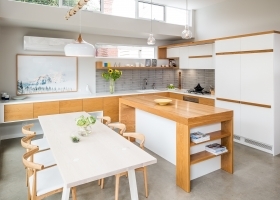 A lovely crisp white kitchen in Brighton. 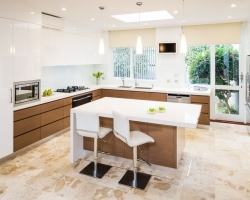 See the Modern Kitchen Pictures. 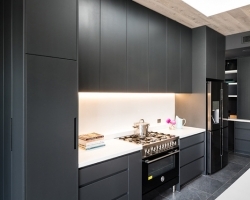 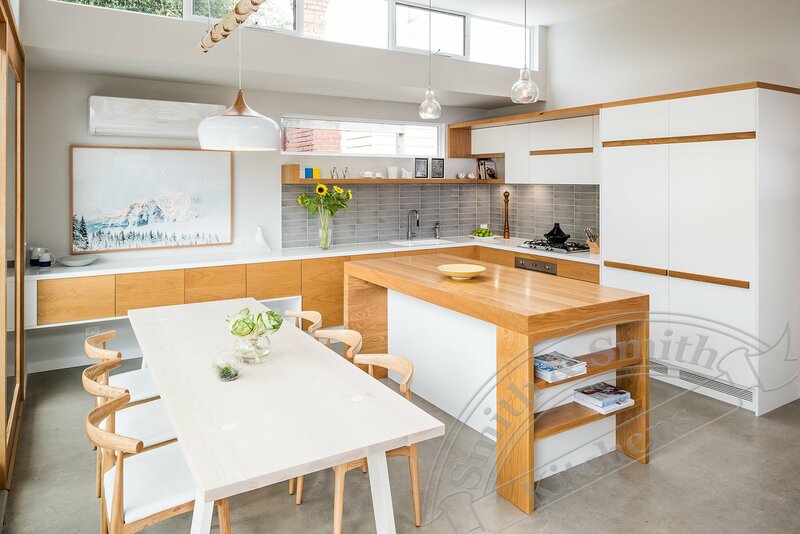 A fantastic modern kitchen in Camberwell. 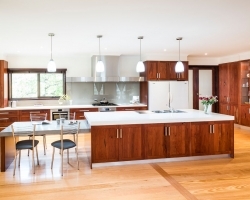 See the Modern Kitchen Pictures. 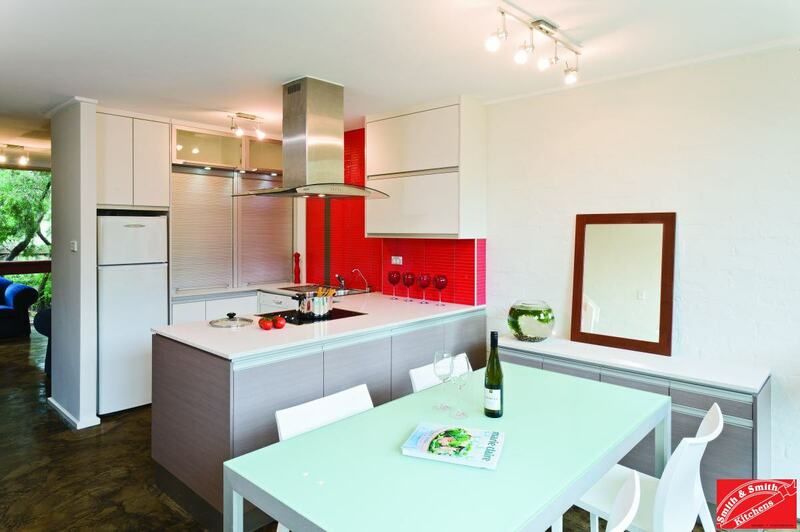 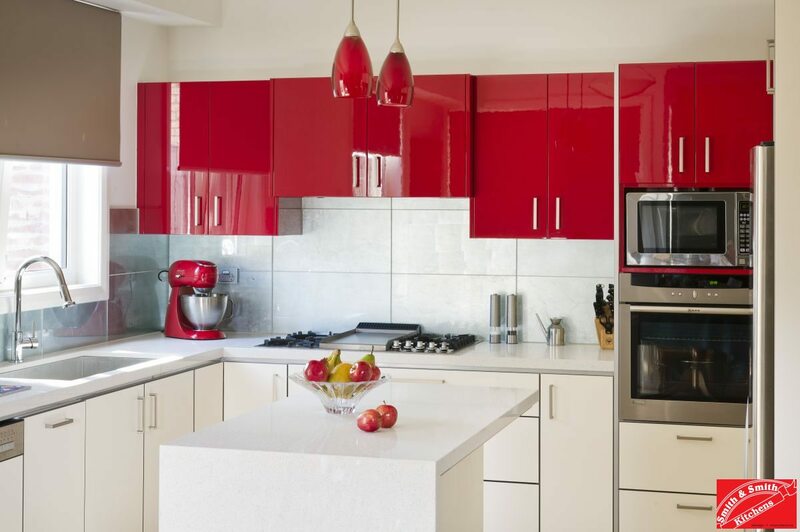 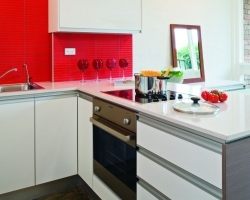 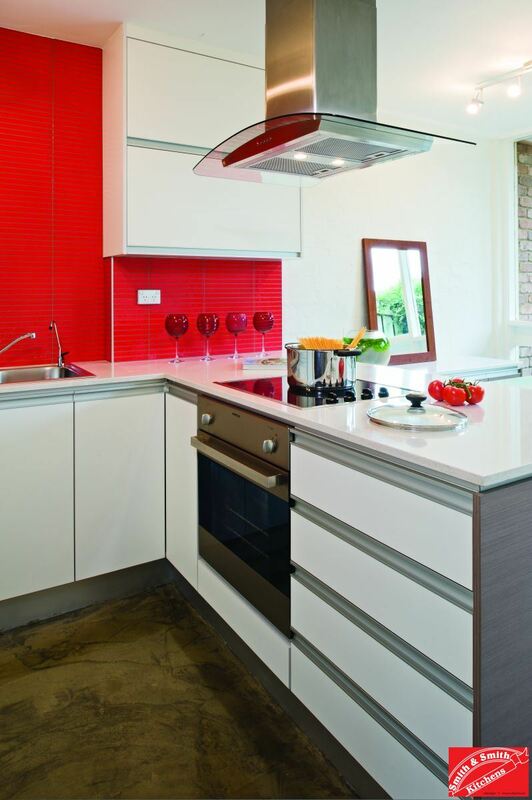 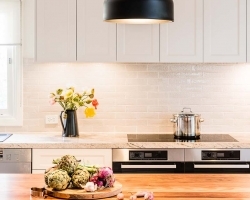 A modern kitchen in Maribyrnong with an outstanding red tile feature splashback. 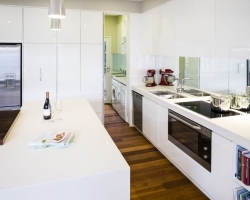 See the Modern Kitchen Pictures.